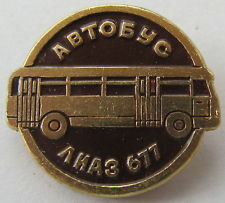 LiAZ (Russian: Ликинский автобусный завод (ЛиАЗ) Likinskiy Avtobusnyi Zavod, English: Likino Bus Plant) is a bus manufacturing company located in Likino-Dulyovo, Russia. 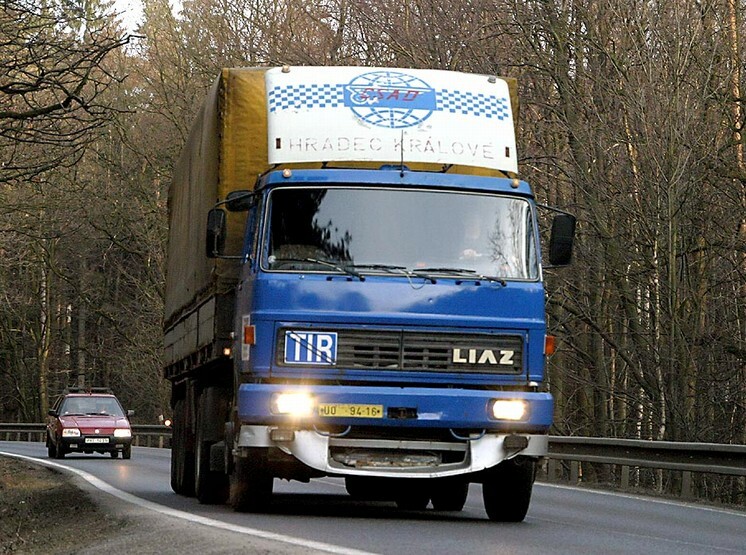 It is now a wholly owned subsidiary of GAZ. 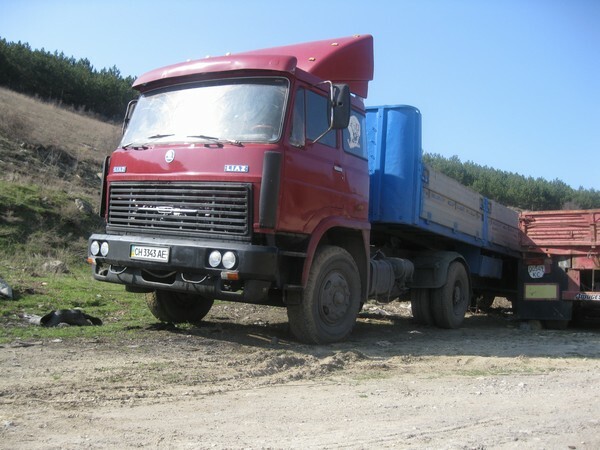 The factory was created in 1937 as a wood processing plant LOZOD (Likino Engineered Wood Test Factory). 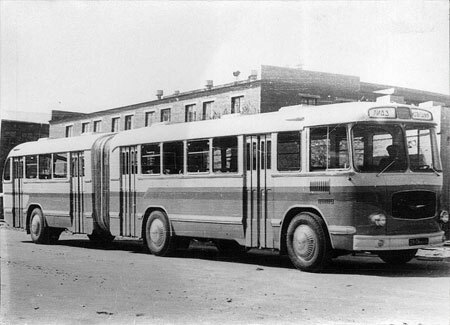 It produced pressed wood products, as well as wood particle boards. 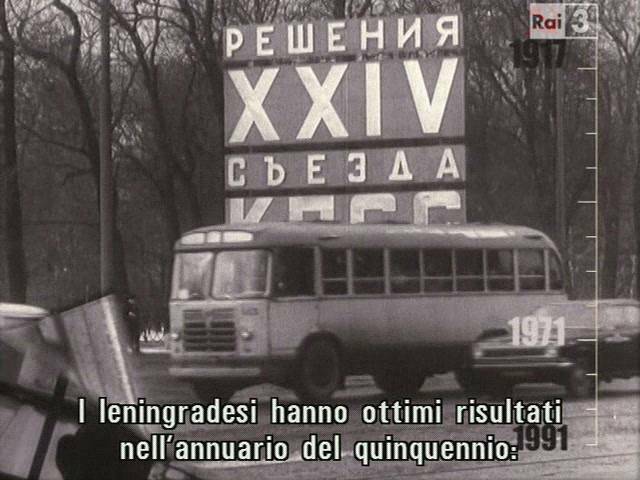 In 1944 the factory was renamed to LiMZ (Likino Machinery Factory) and it started producing small machinery like power saws and portable generators. 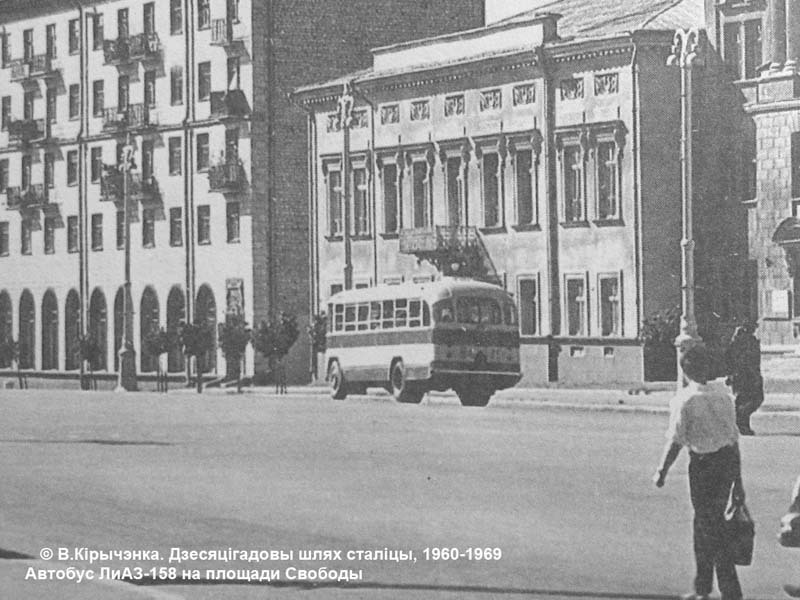 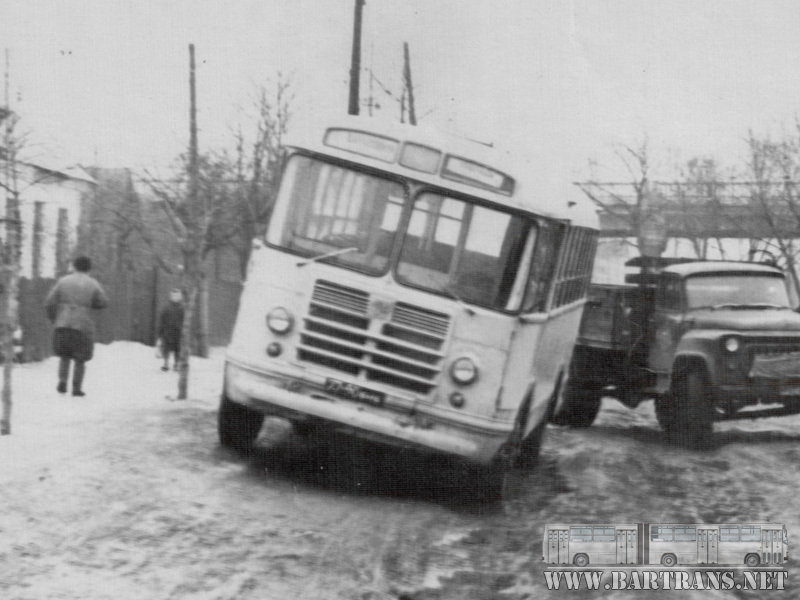 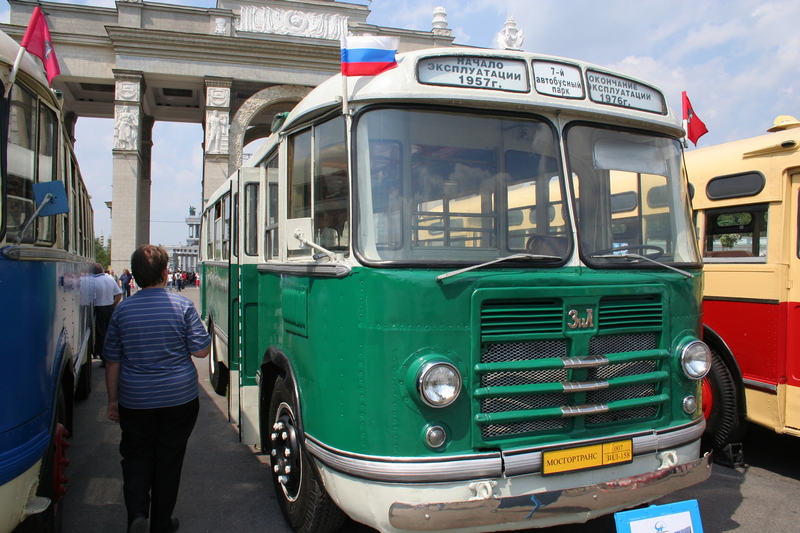 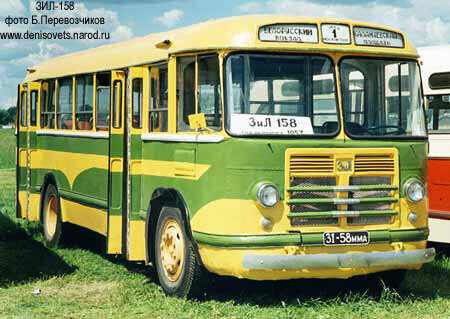 In 1959 the factory started to assemble passenger buses ZIL-158. 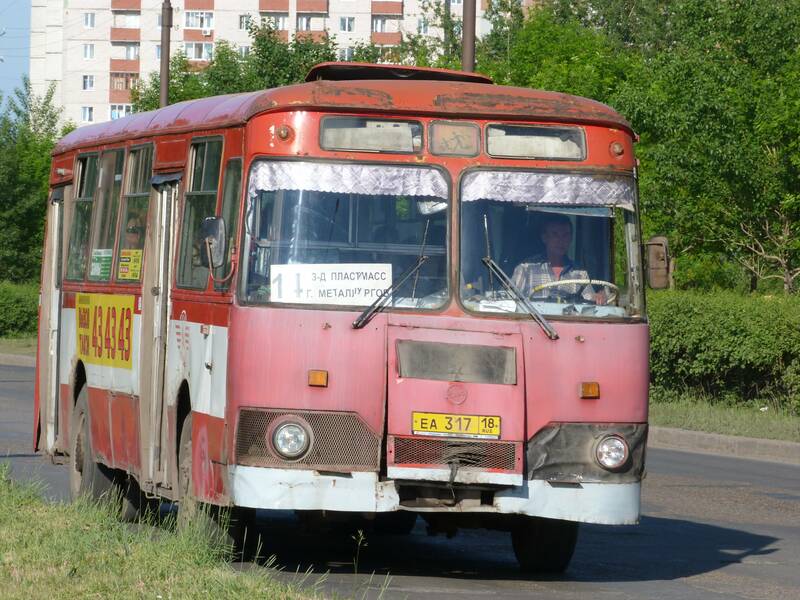 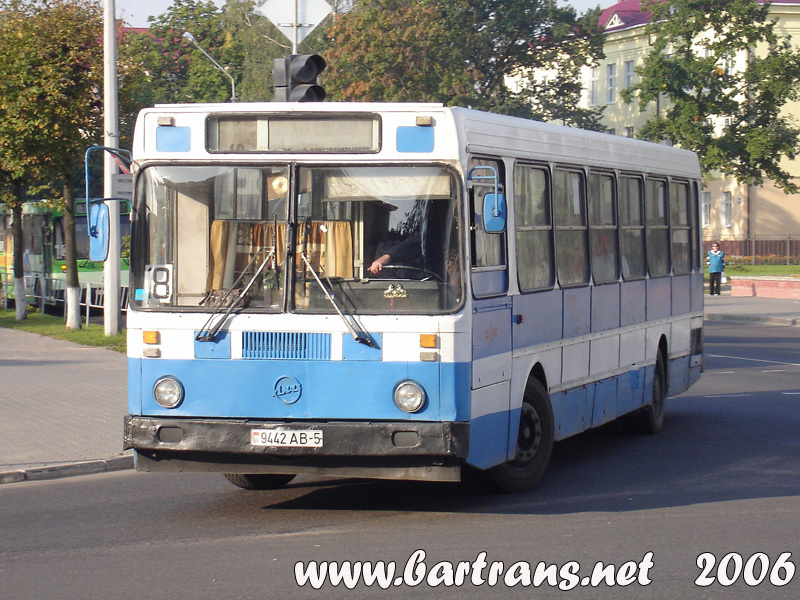 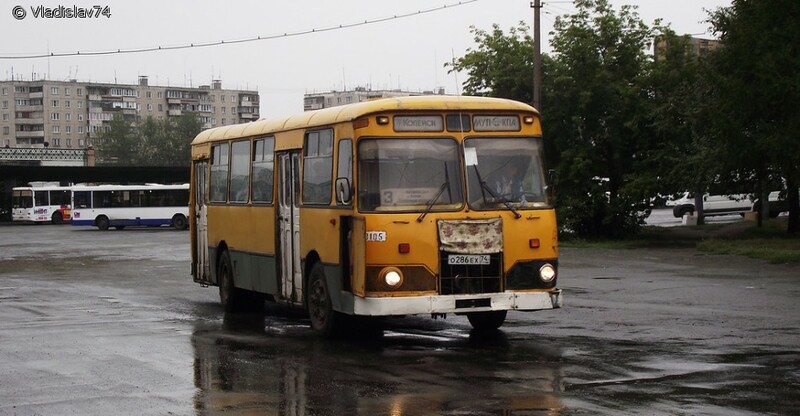 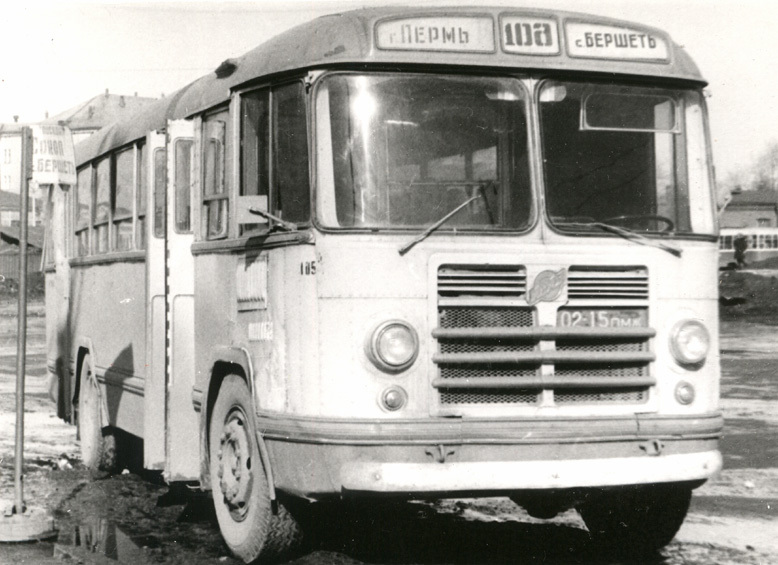 It was renamed to LiAZ the same year. 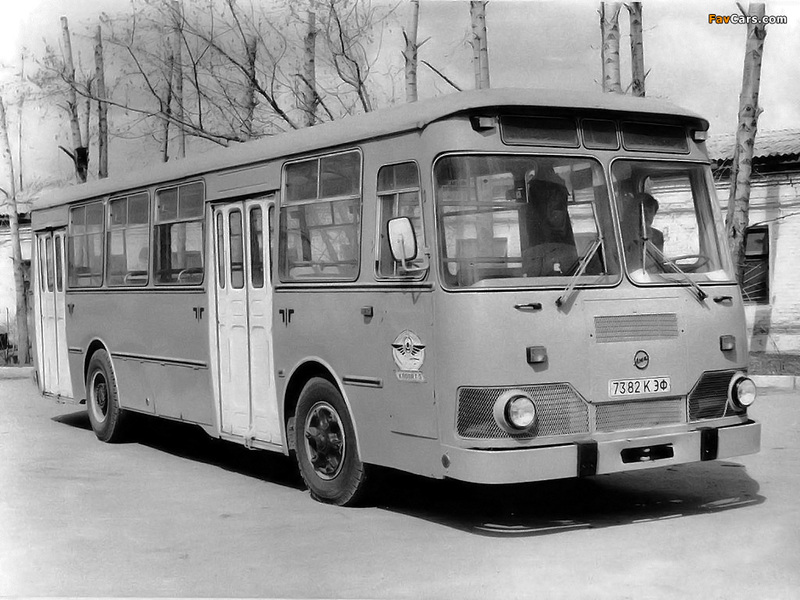 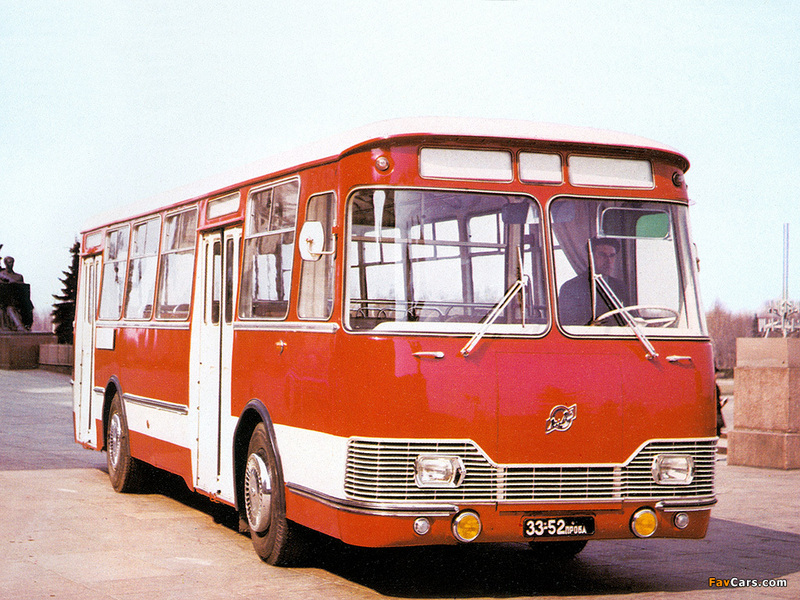 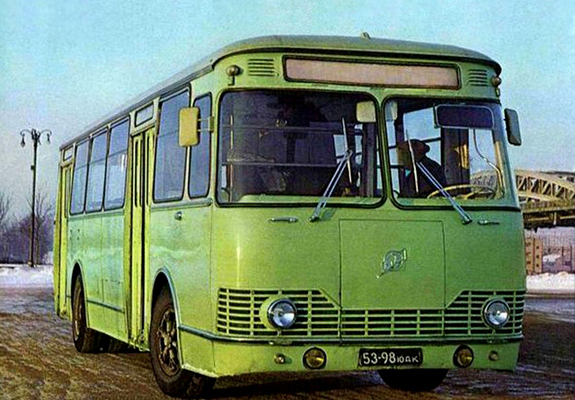 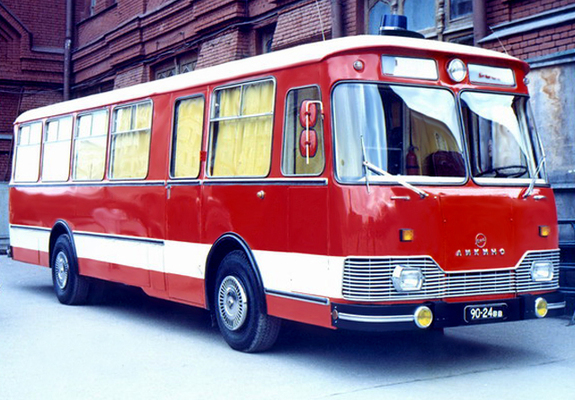 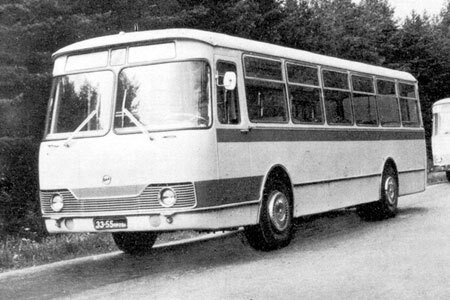 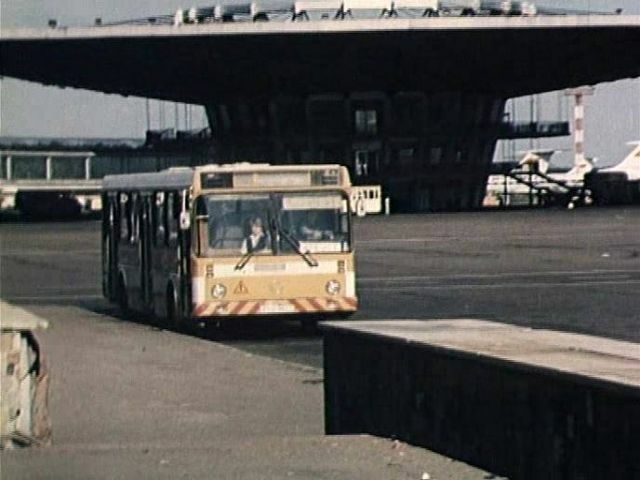 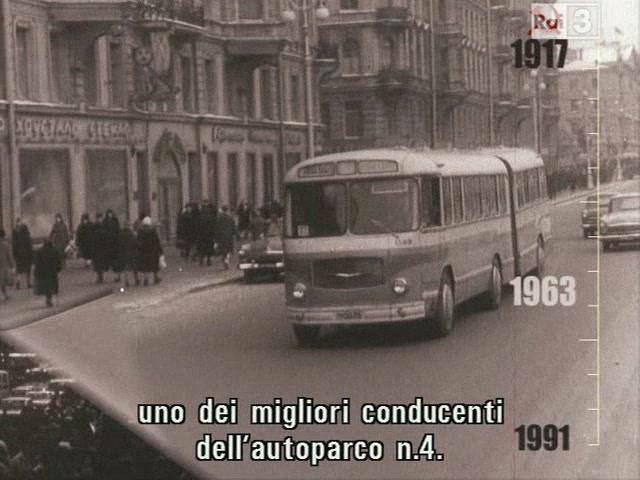 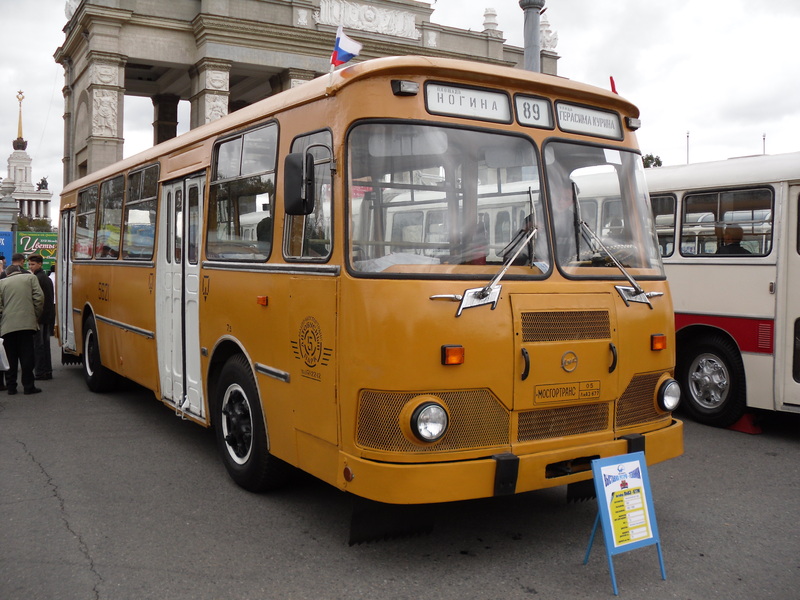 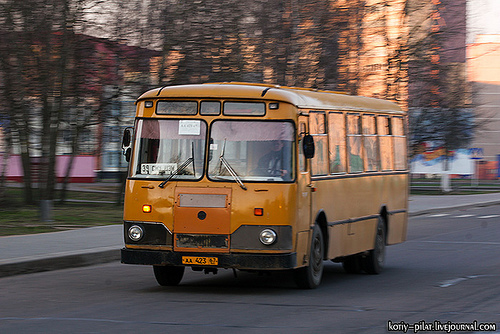 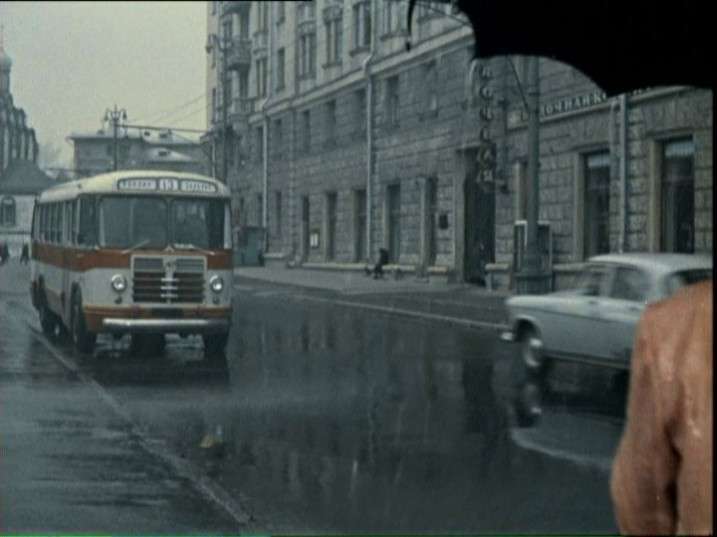 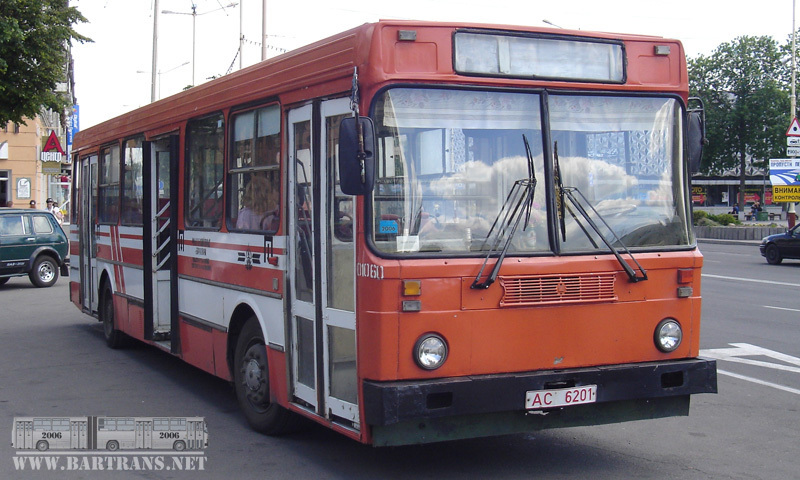 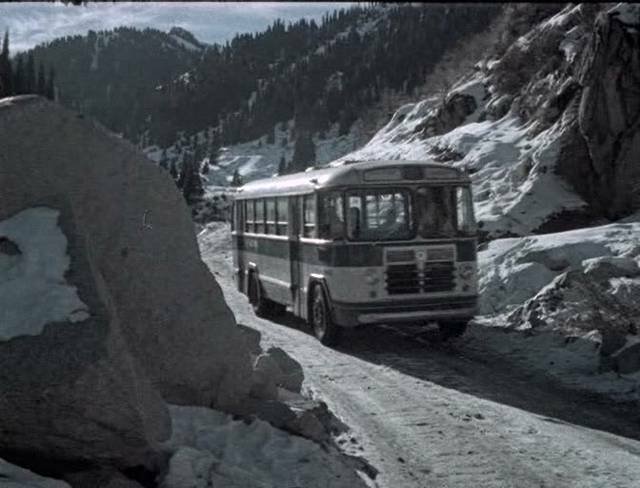 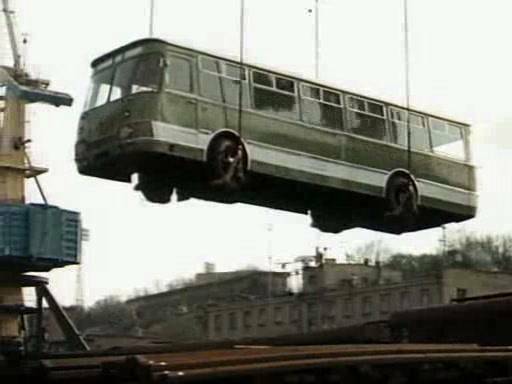 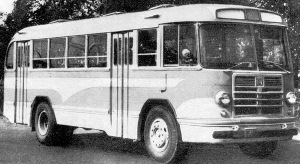 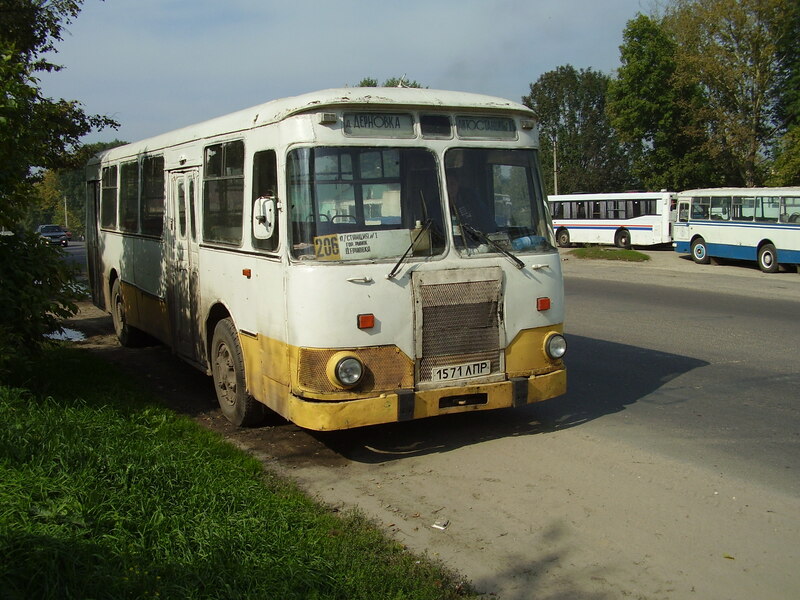 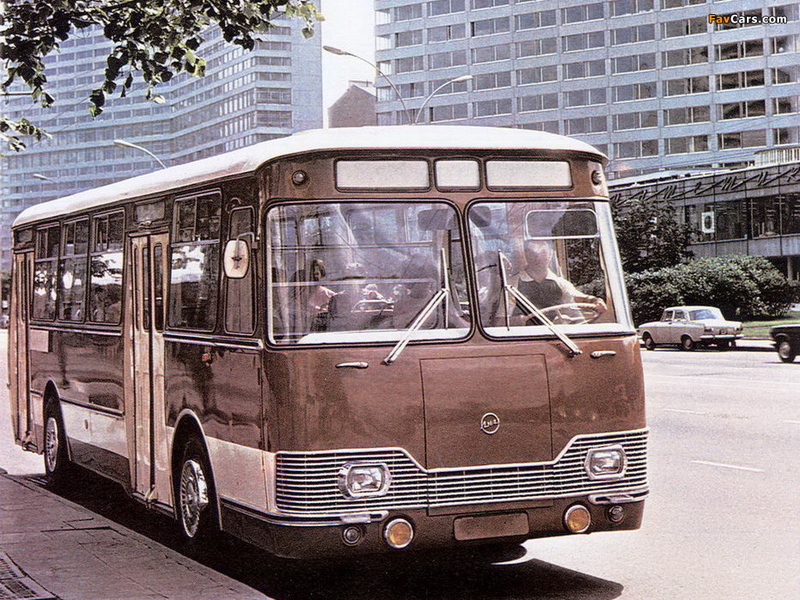 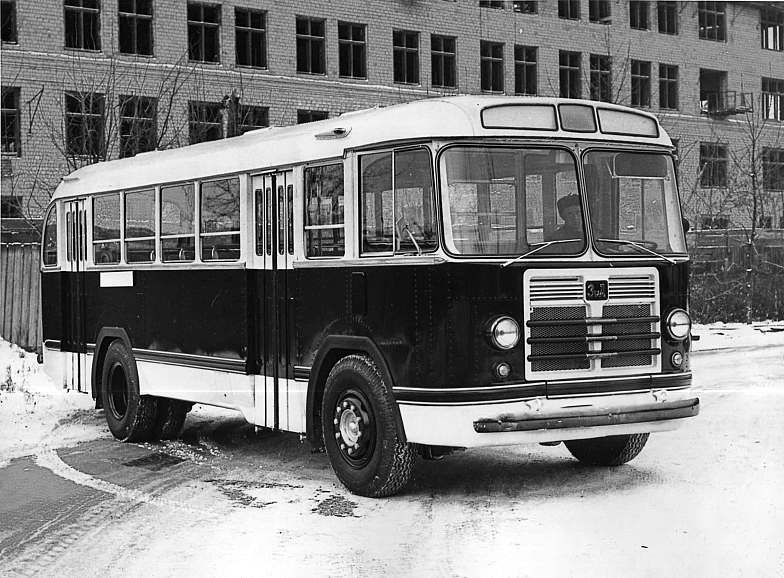 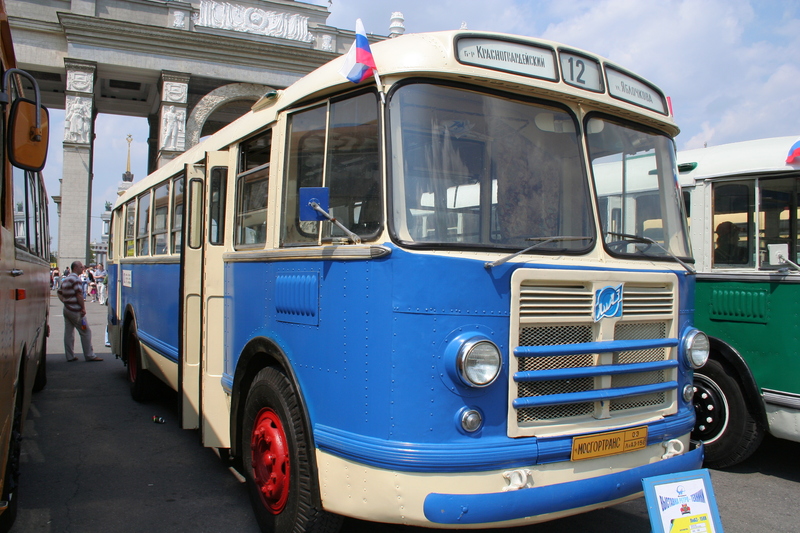 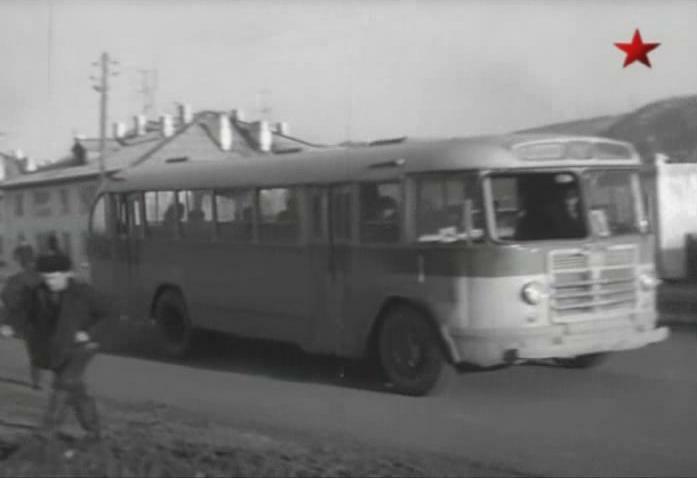 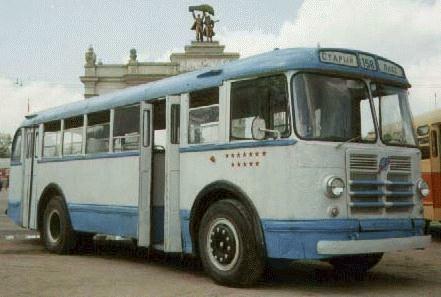 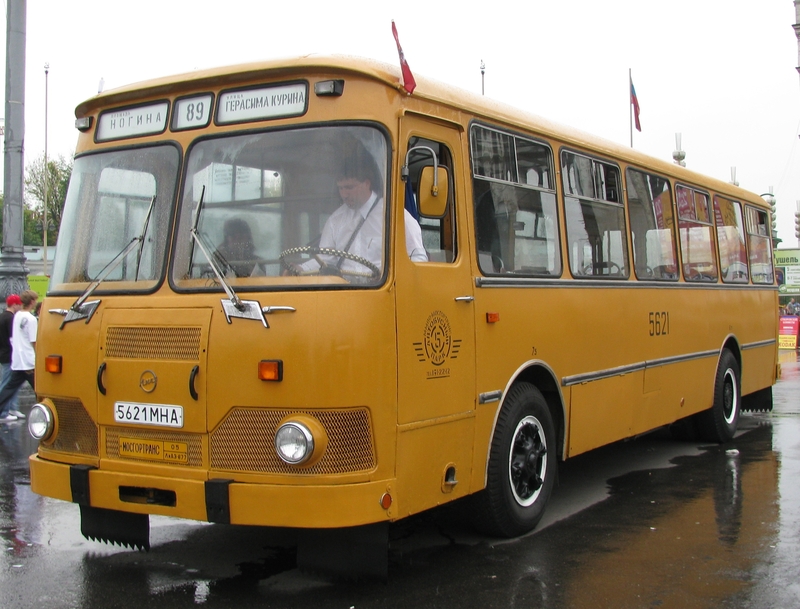 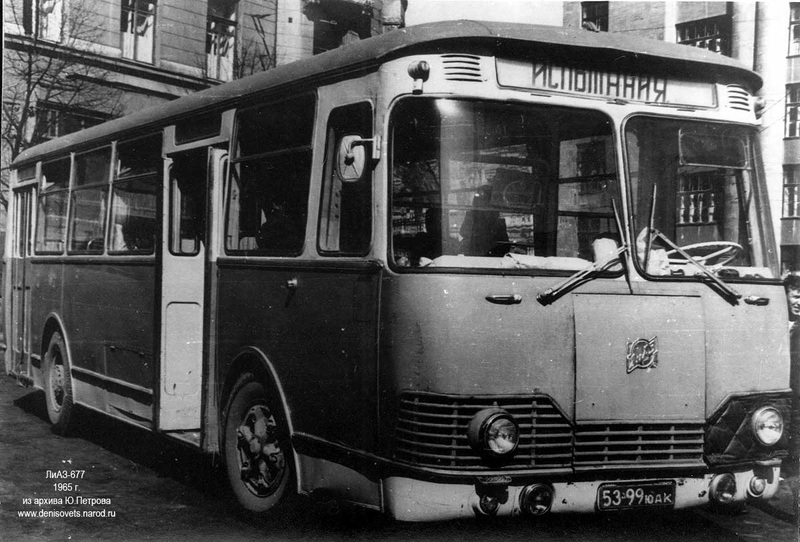 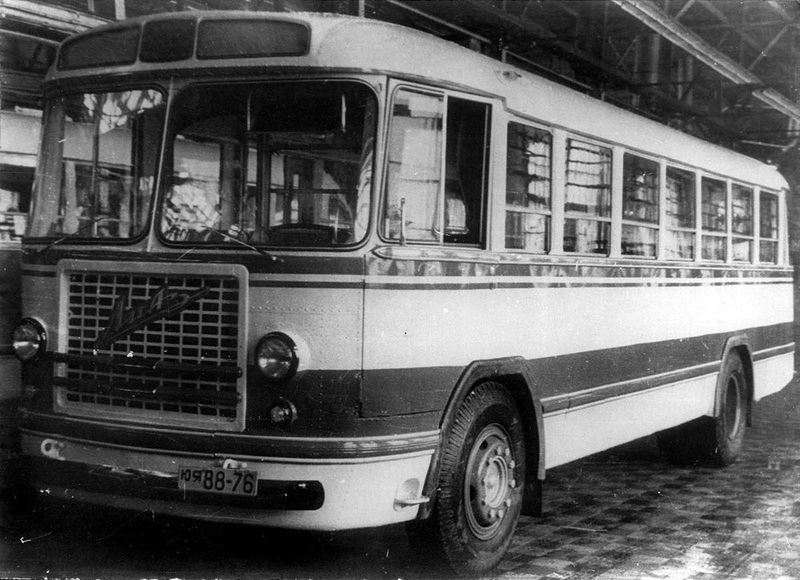 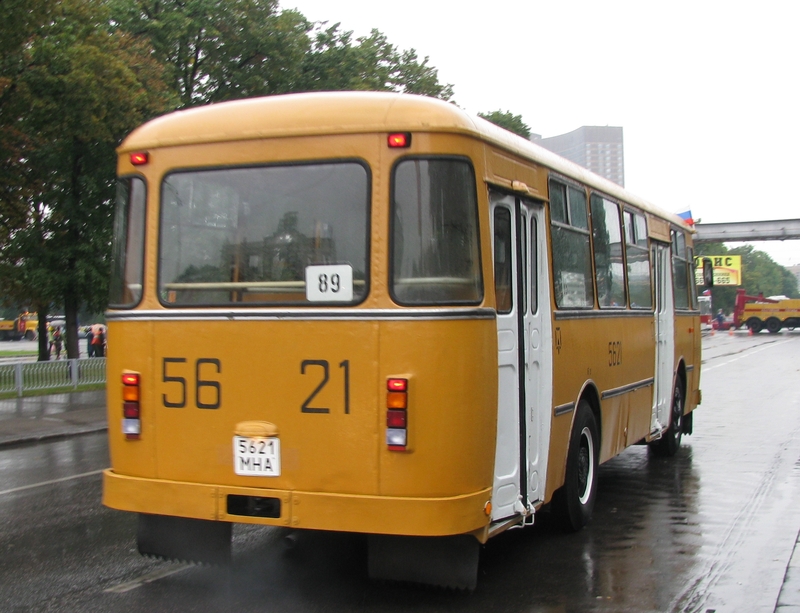 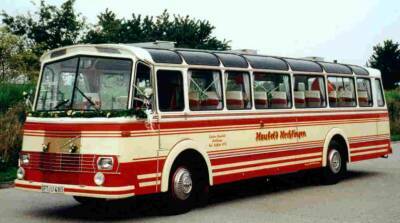 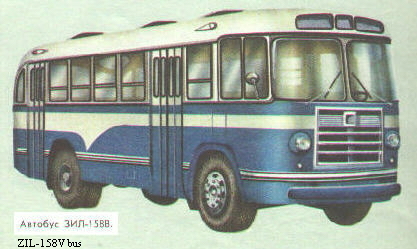 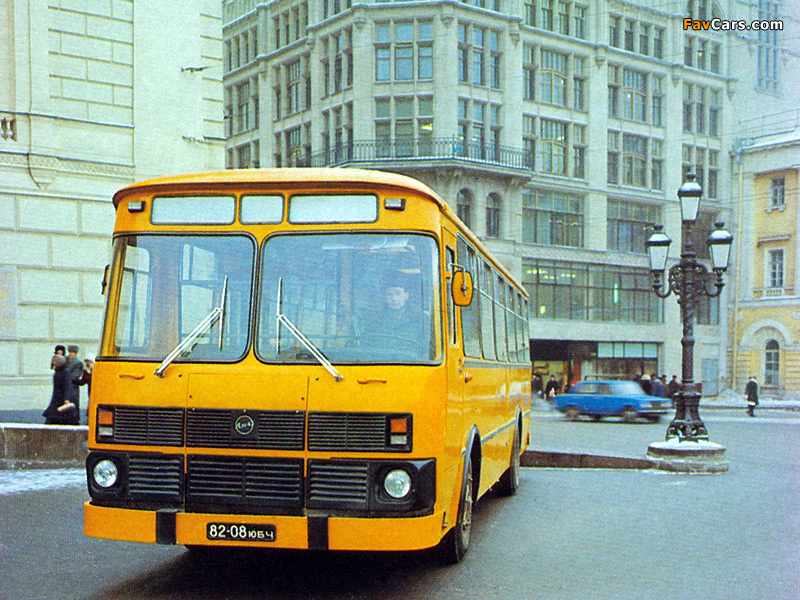 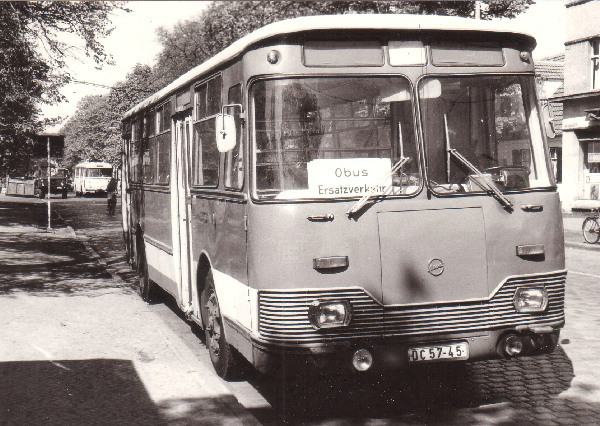 In 1967 the factory designed and manufactured the first bus model of its own named LiAZ-677. 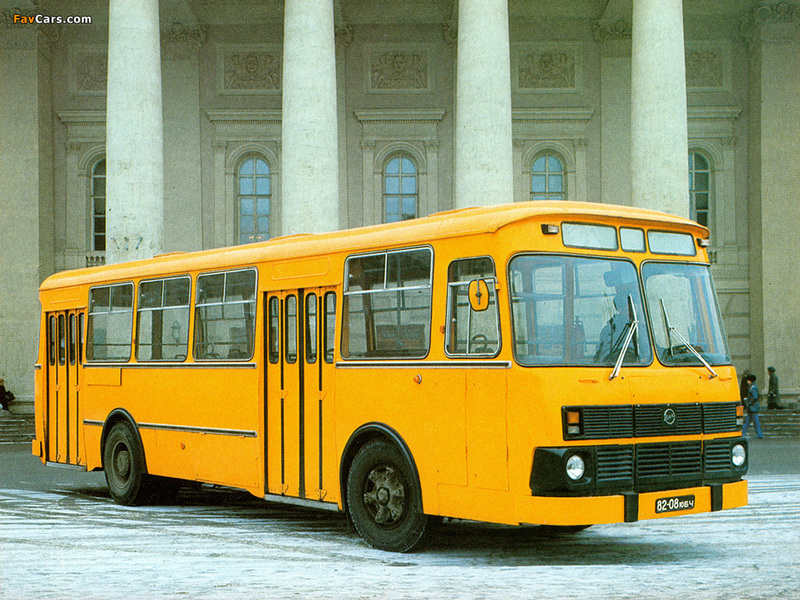 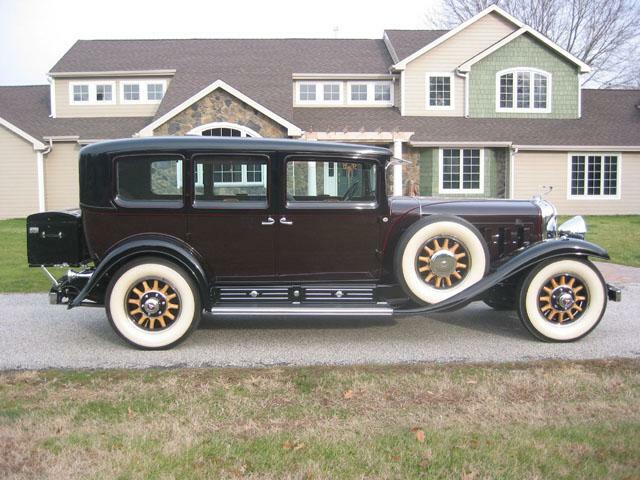 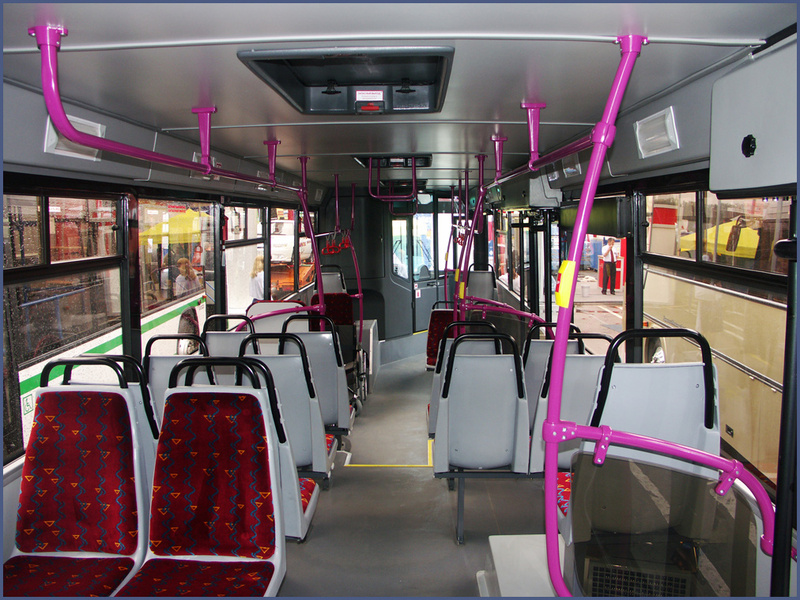 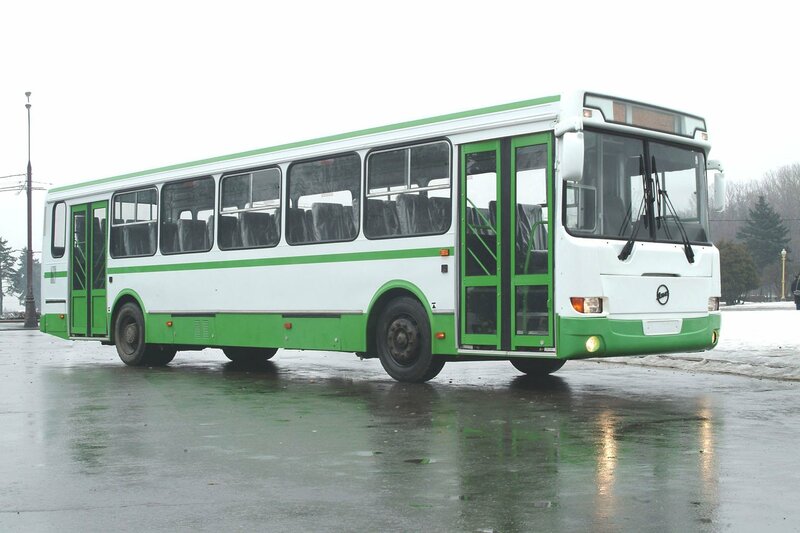 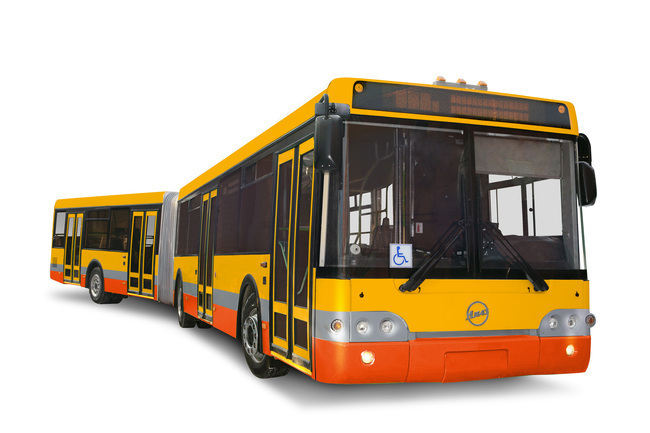 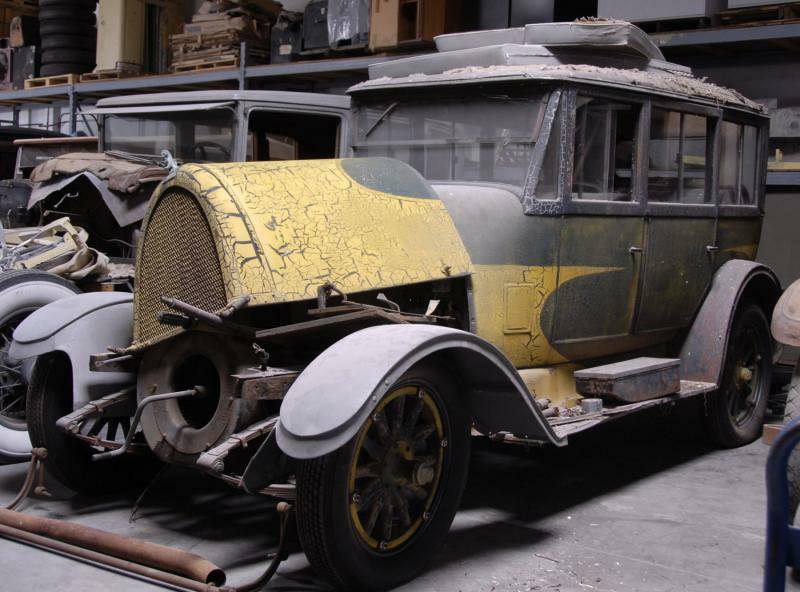 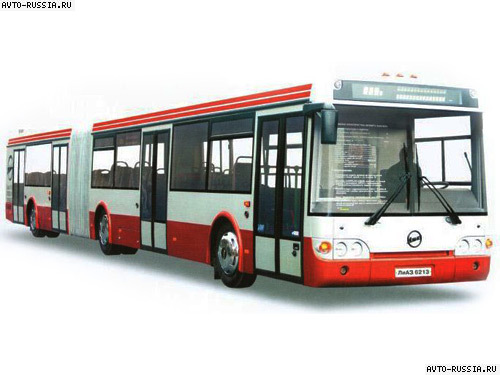 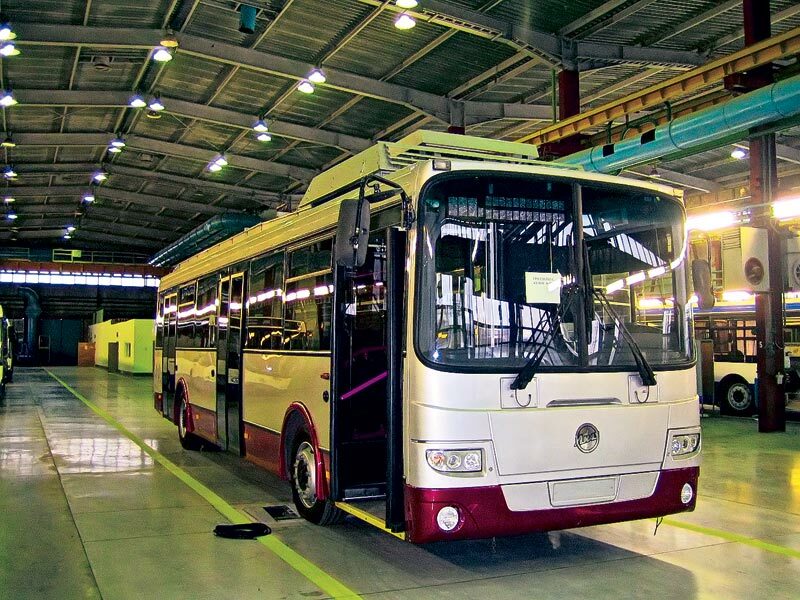 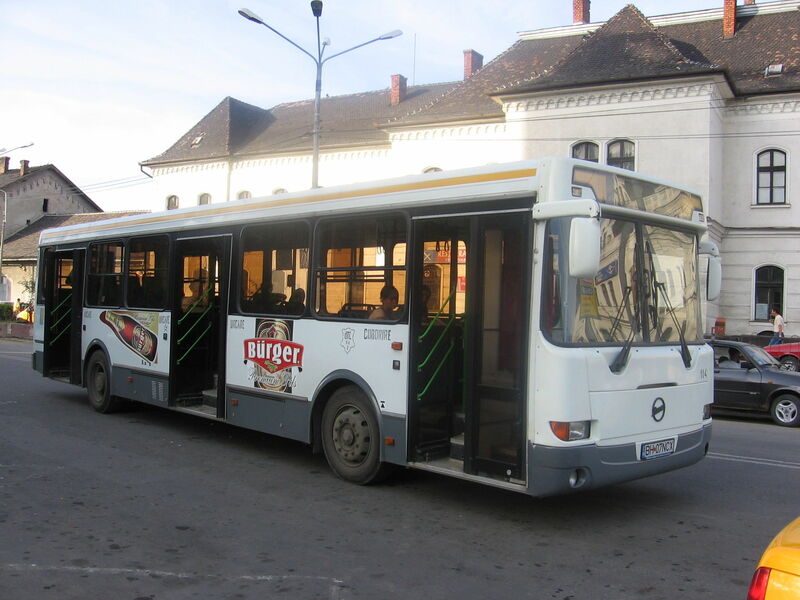 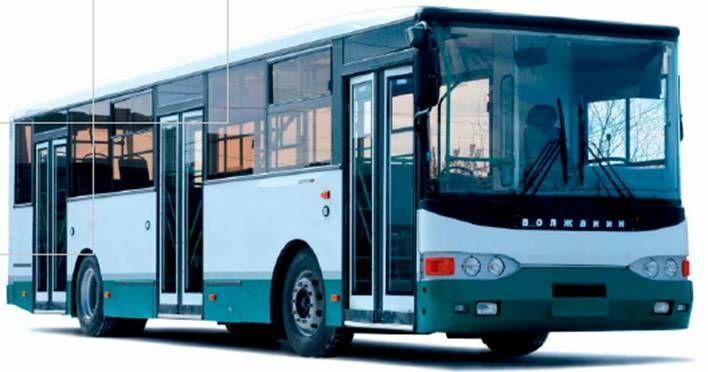 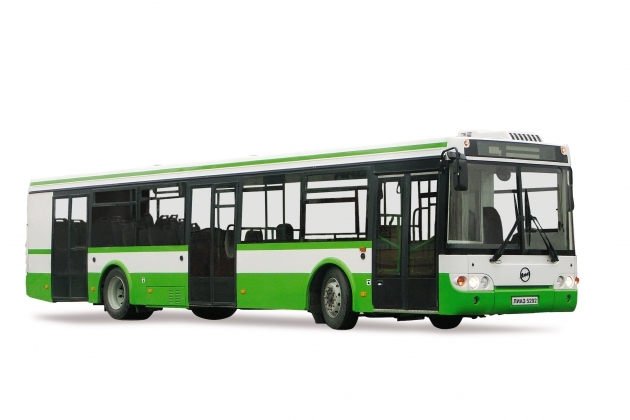 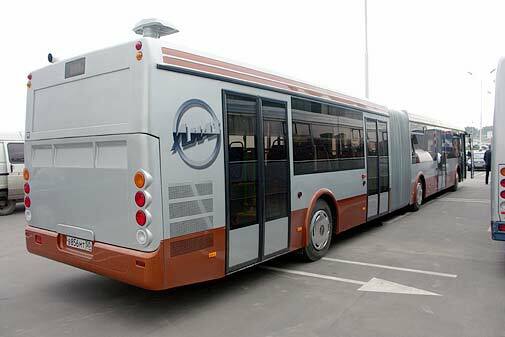 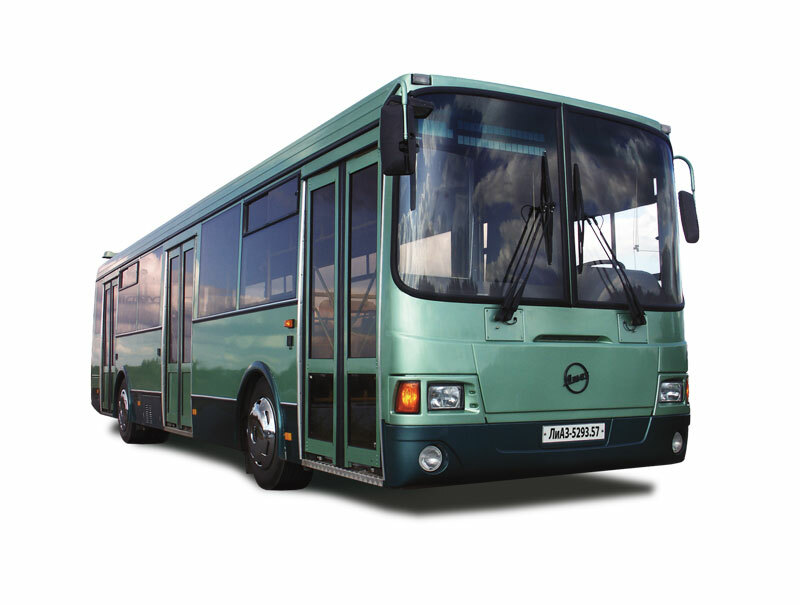 The factory produced 194,183 buses of this model in the next 29 years. 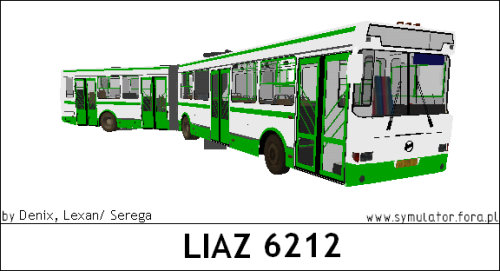 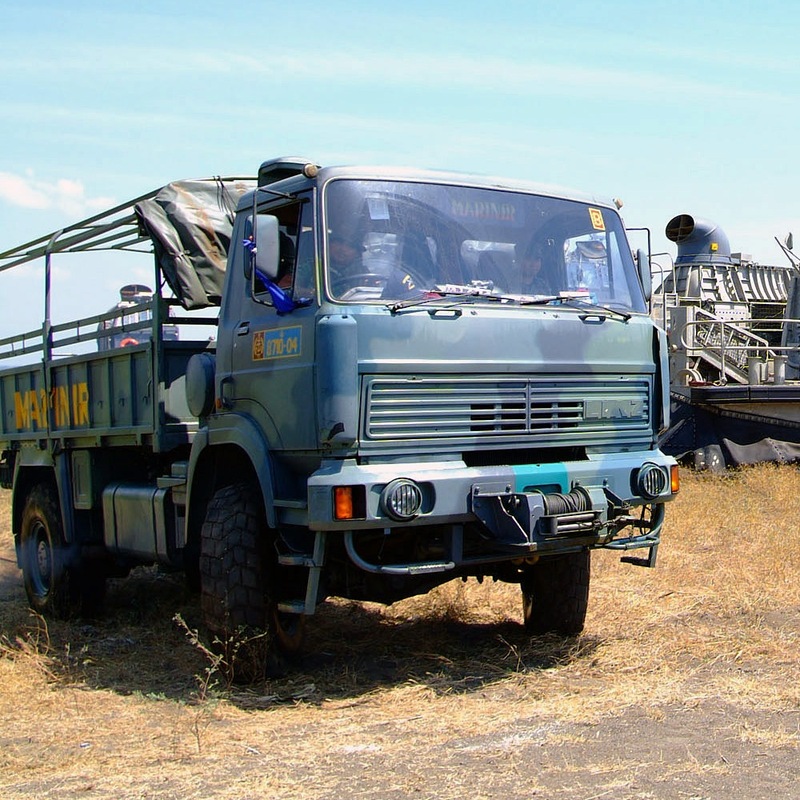 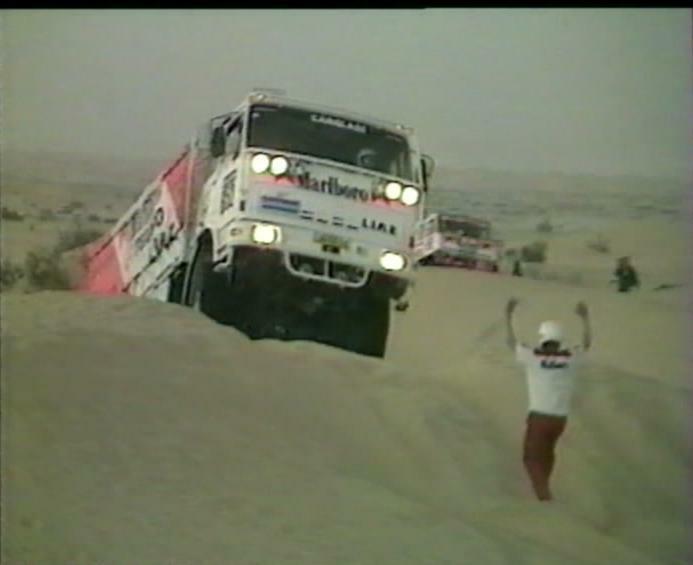 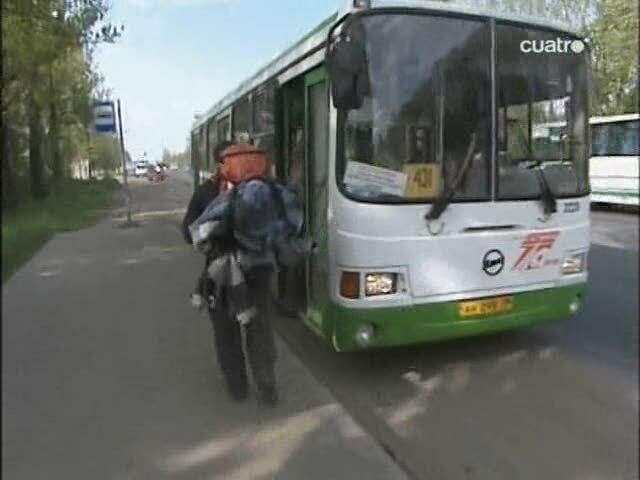 After the collapse of the Soviet Union, LiAZ started to experience difficulties. 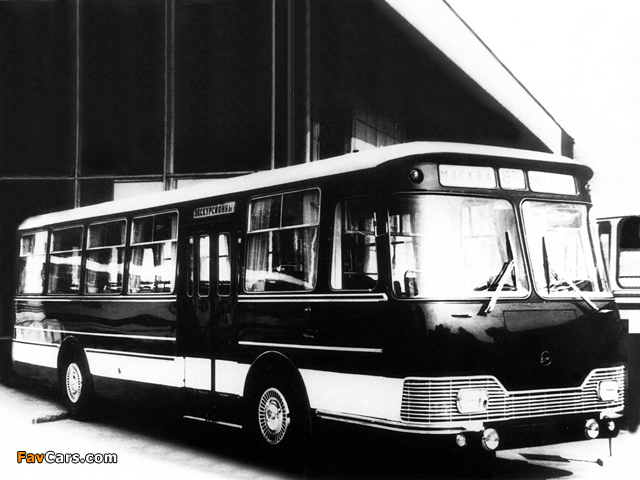 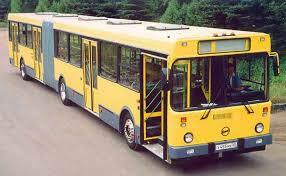 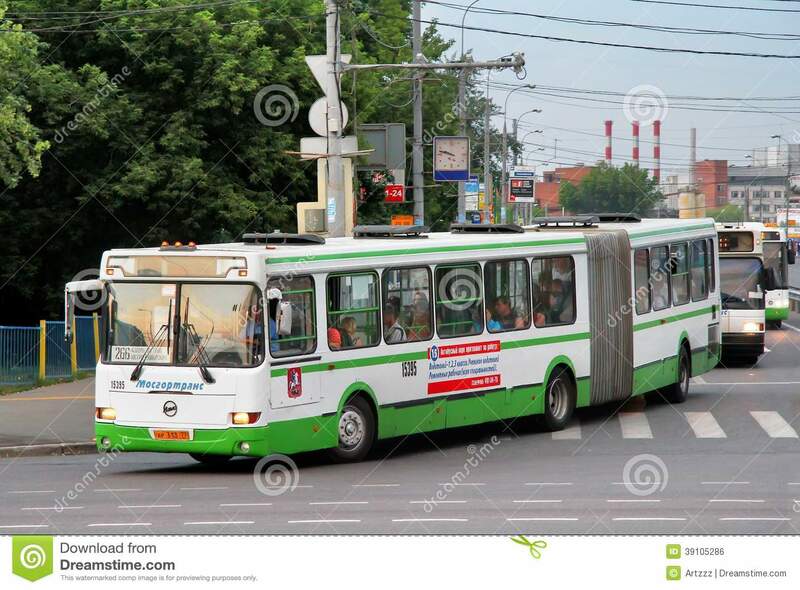 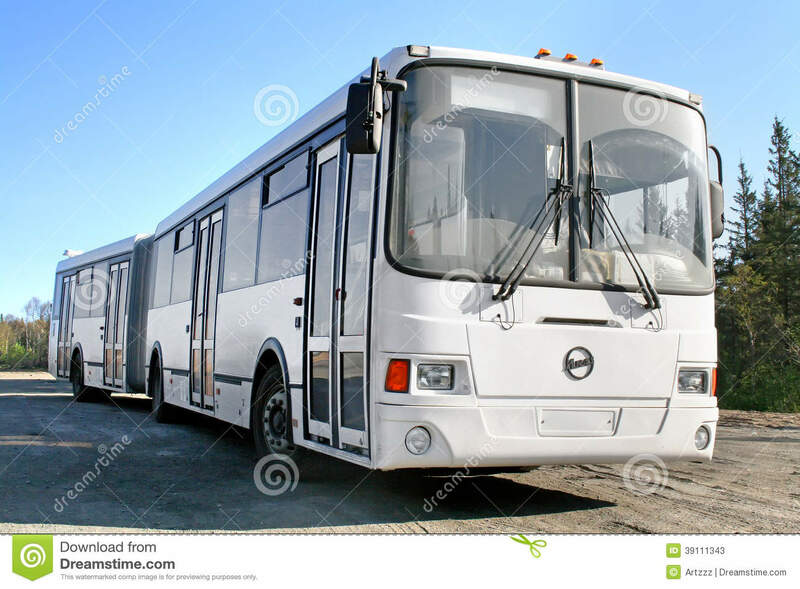 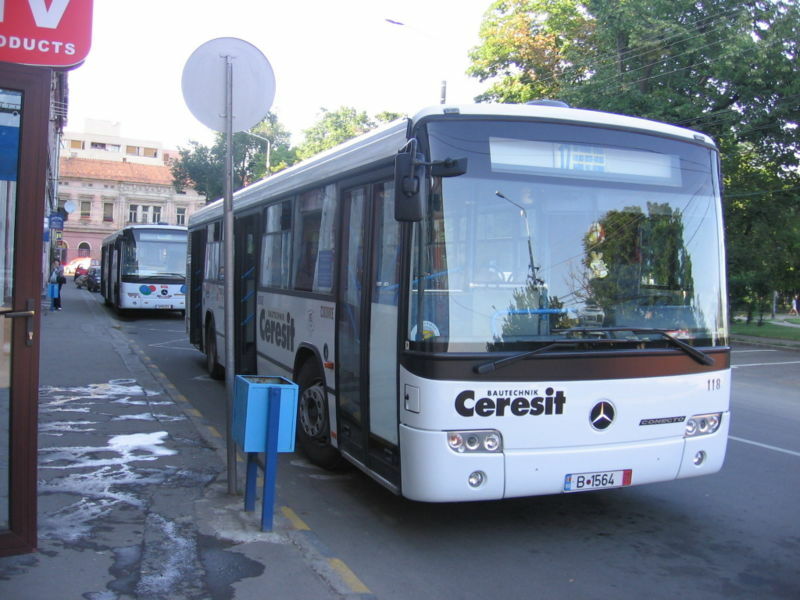 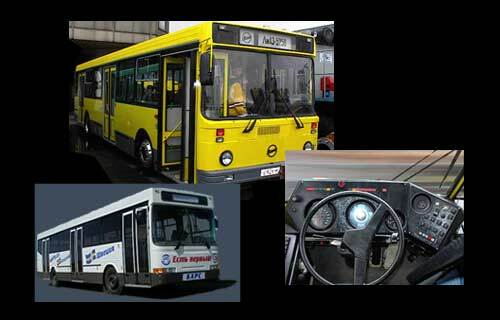 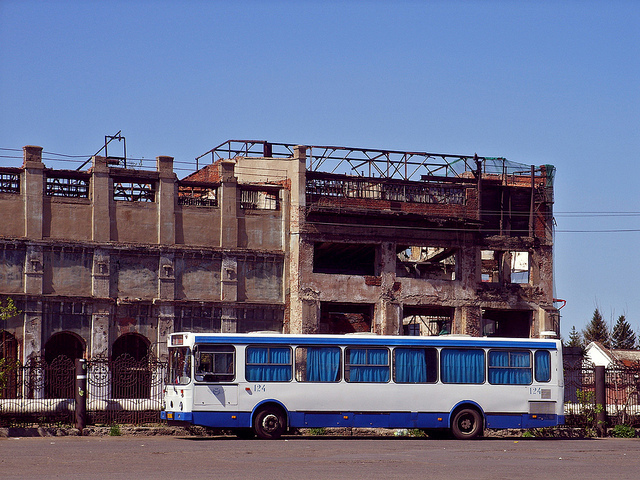 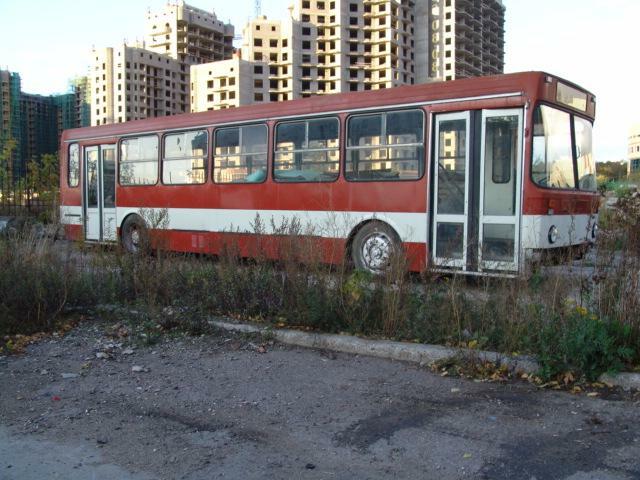 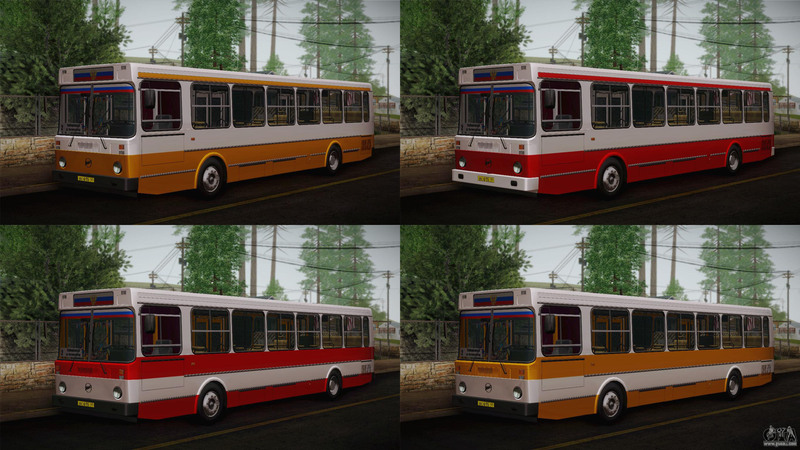 In 1996 bus manufacturing ceased and the factory declared bankruptcy in 1997. 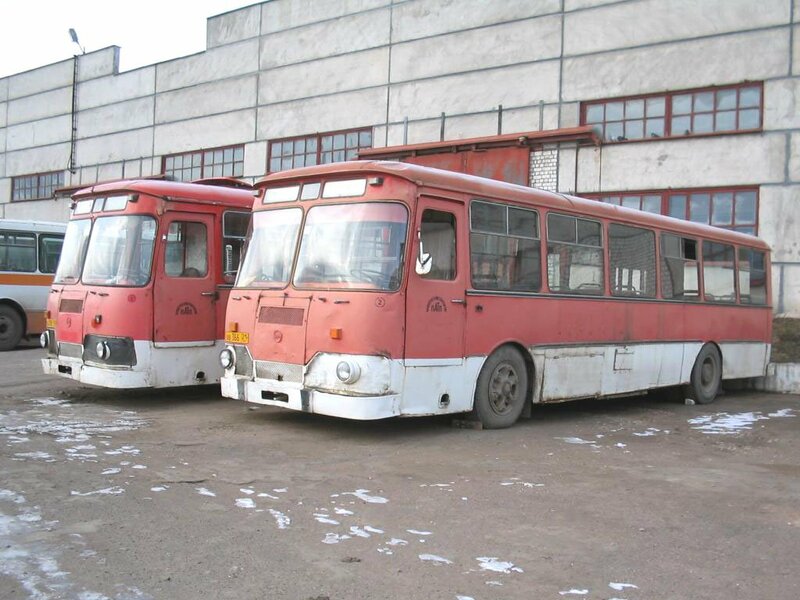 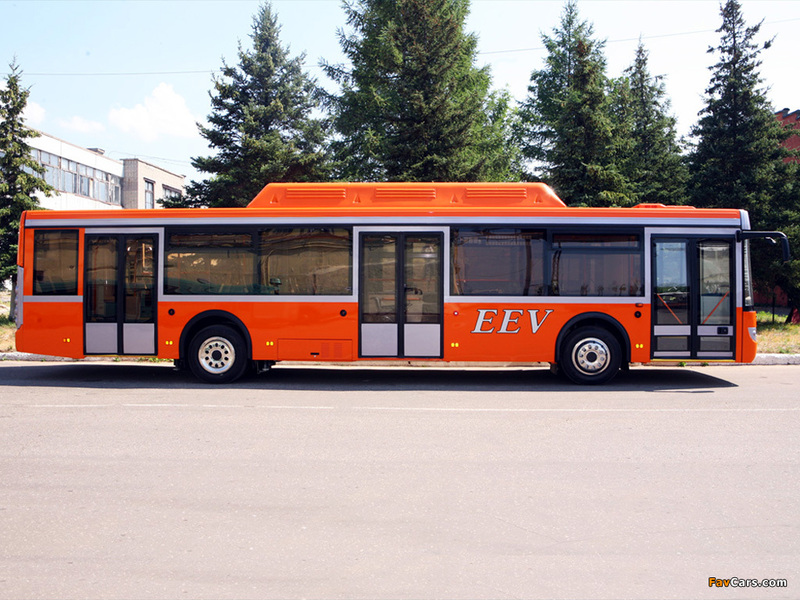 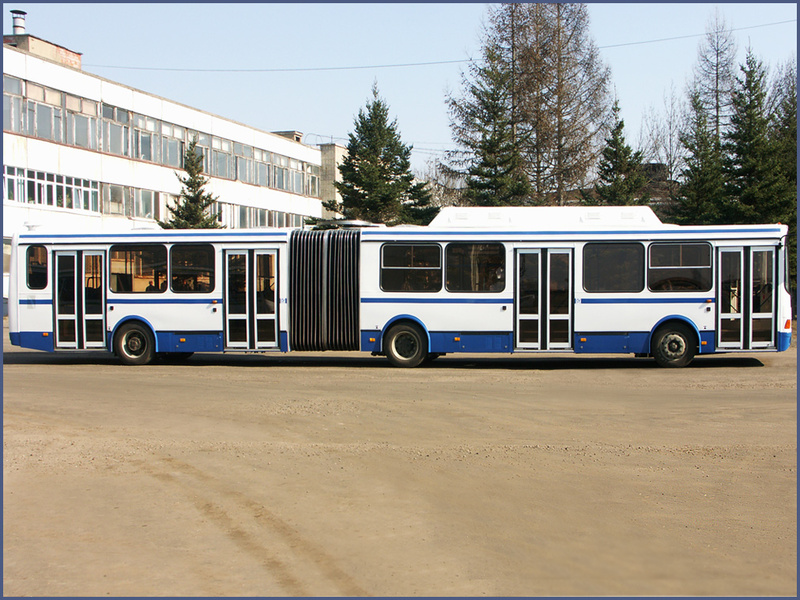 The factory has since been restructured and is known as LLC Likinskij Avtobusnyj Zavod. 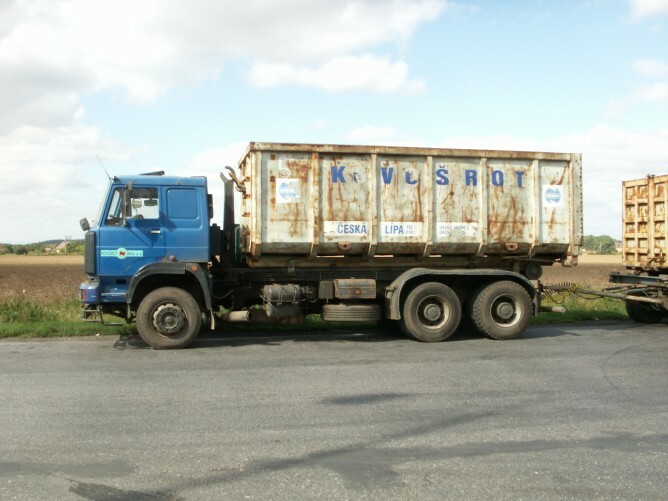 In 2000 it became part of the RusAvtoPromCorporation, and has been part of the GAZ Group since 2005. 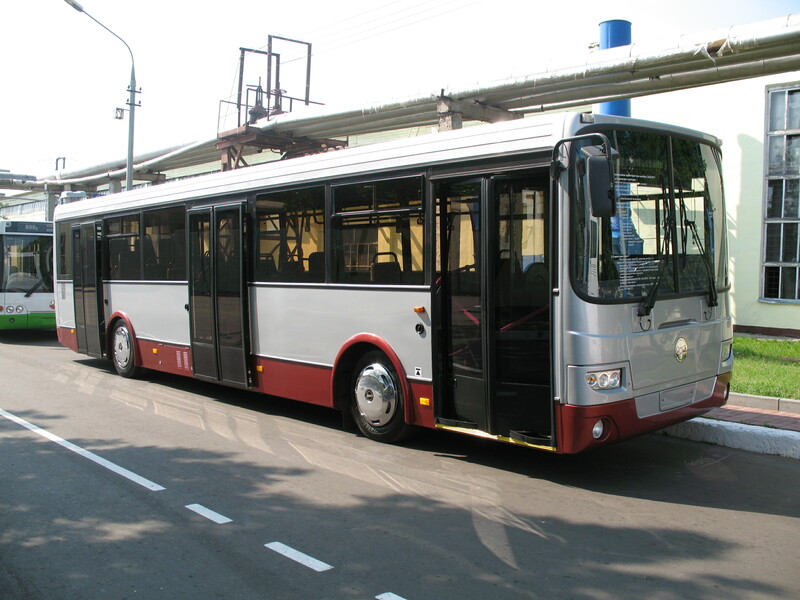 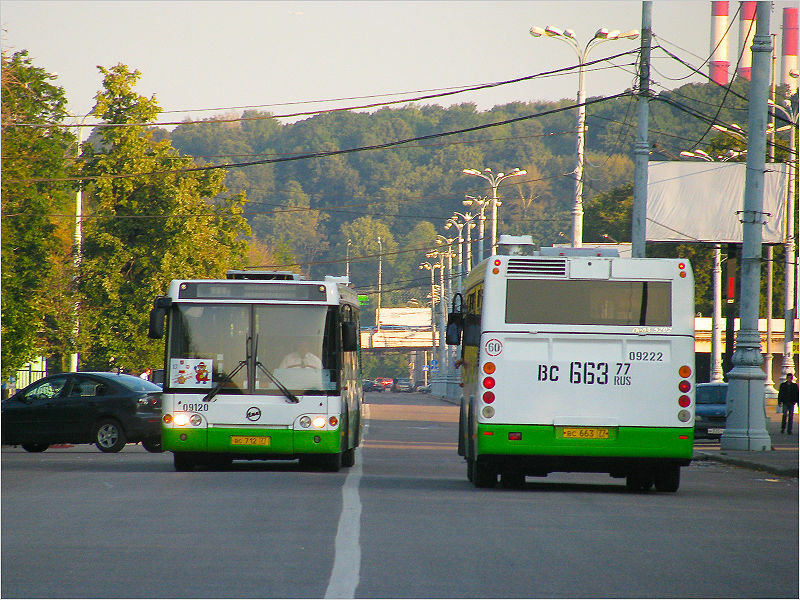 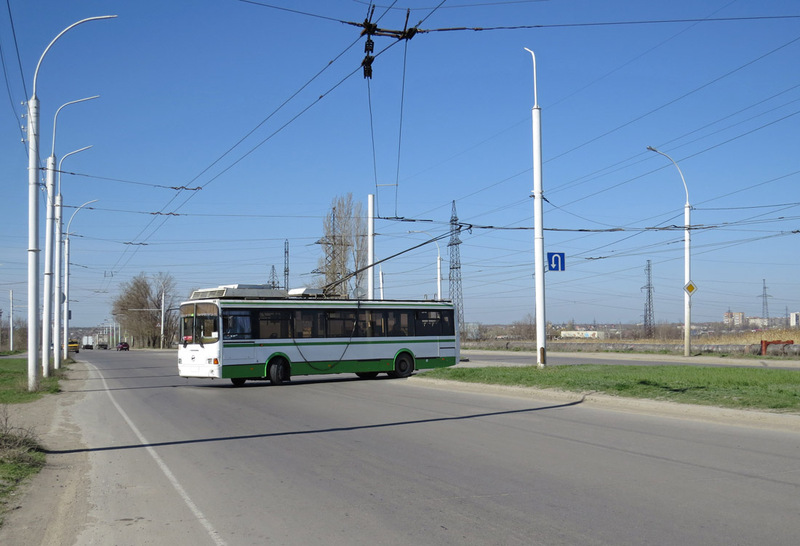 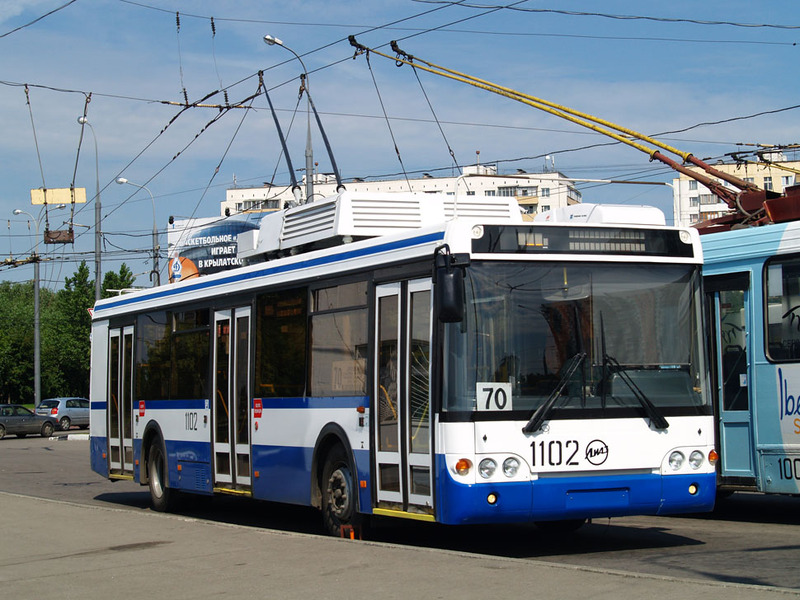 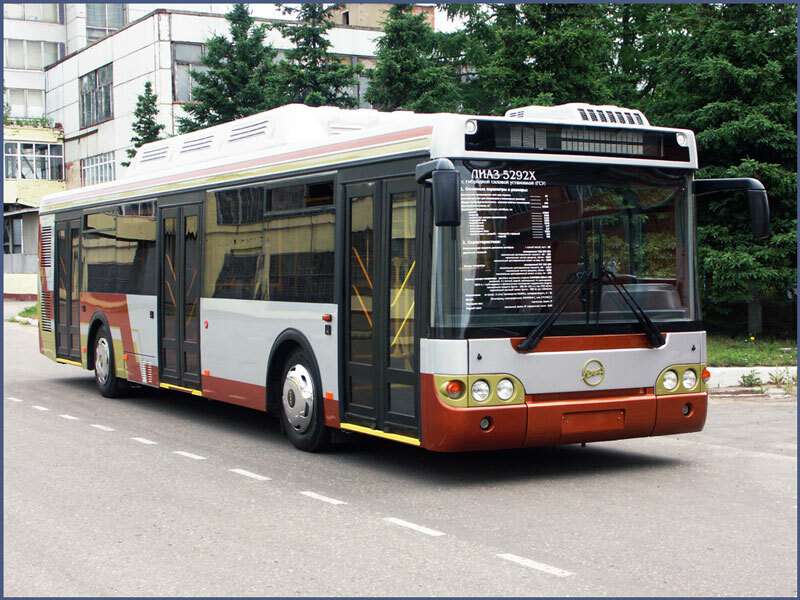 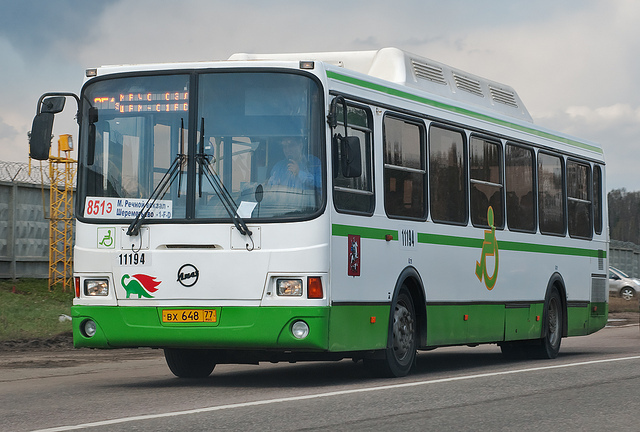 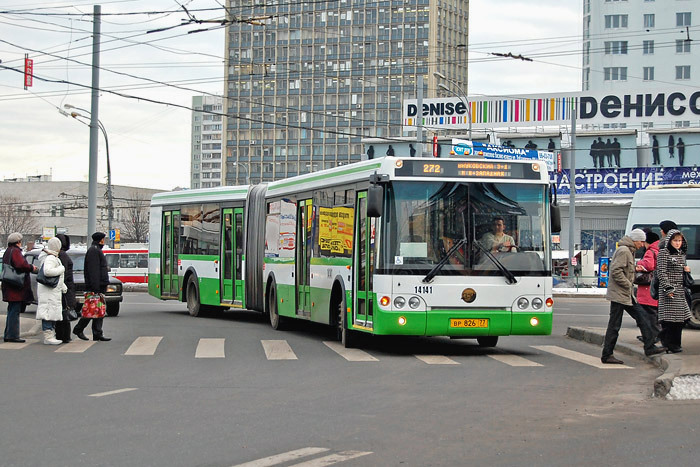 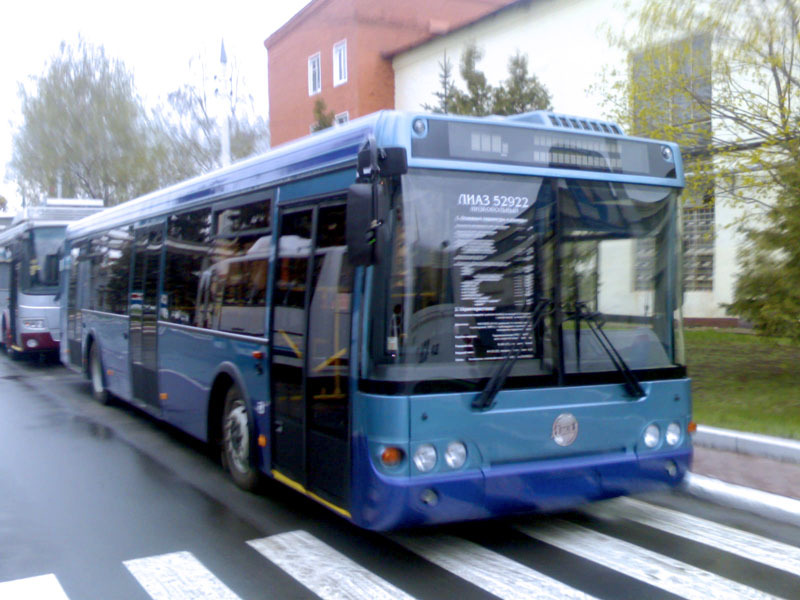 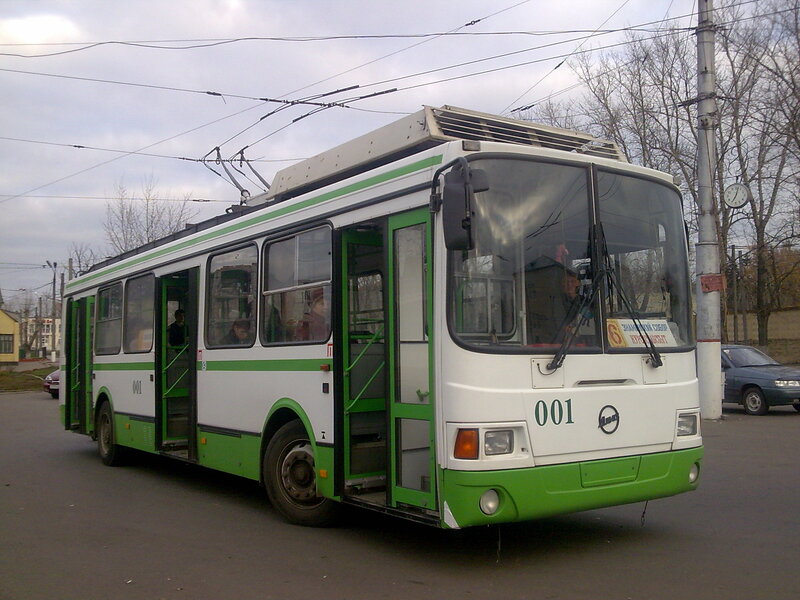 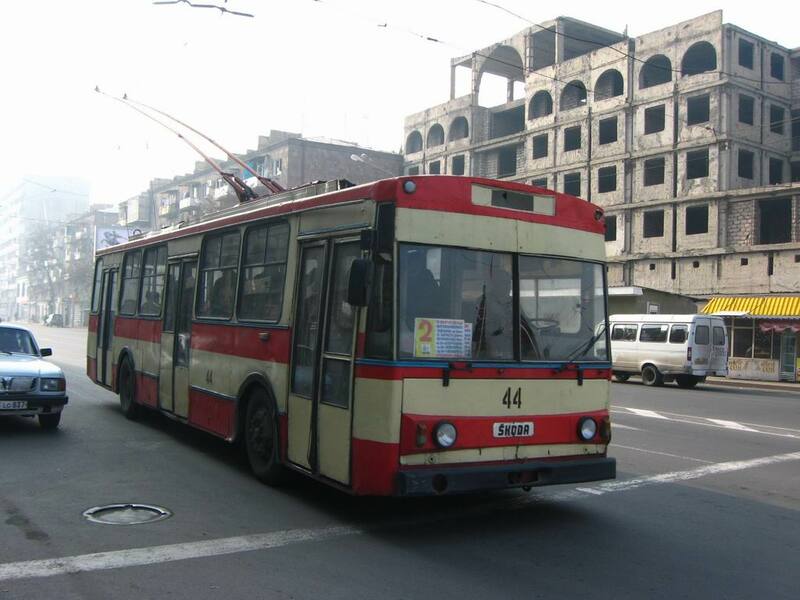 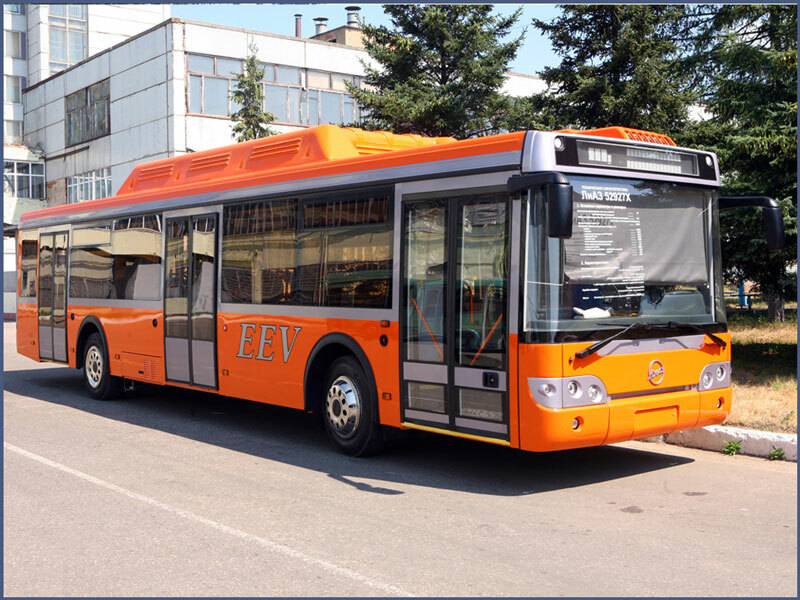 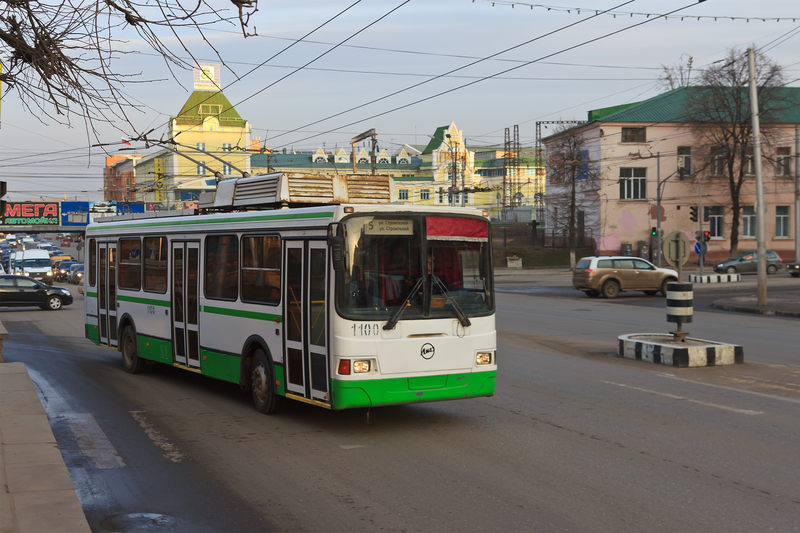 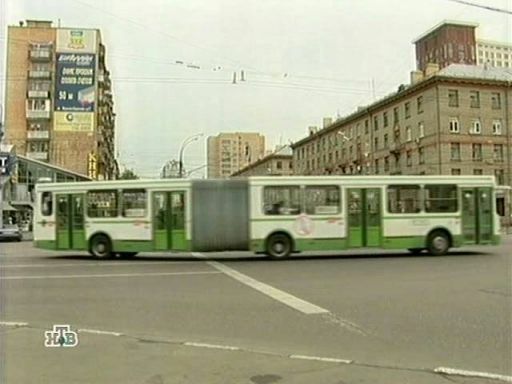 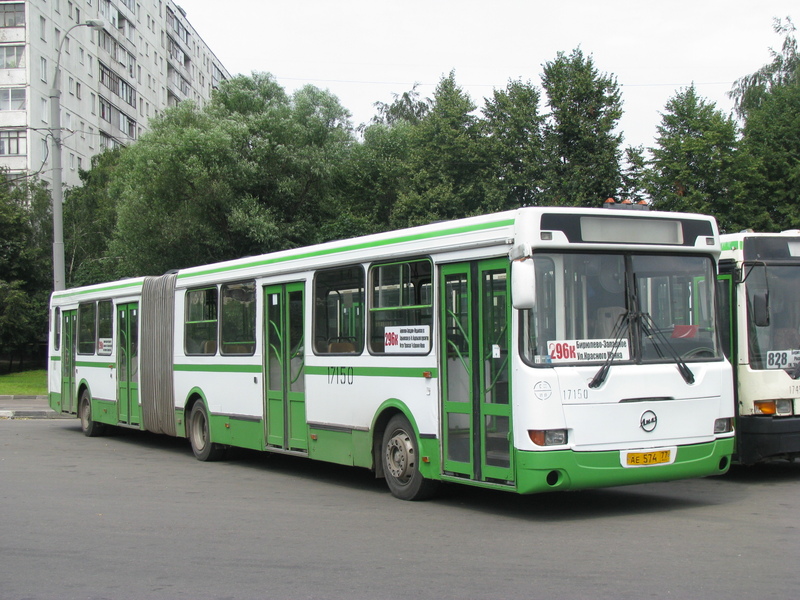 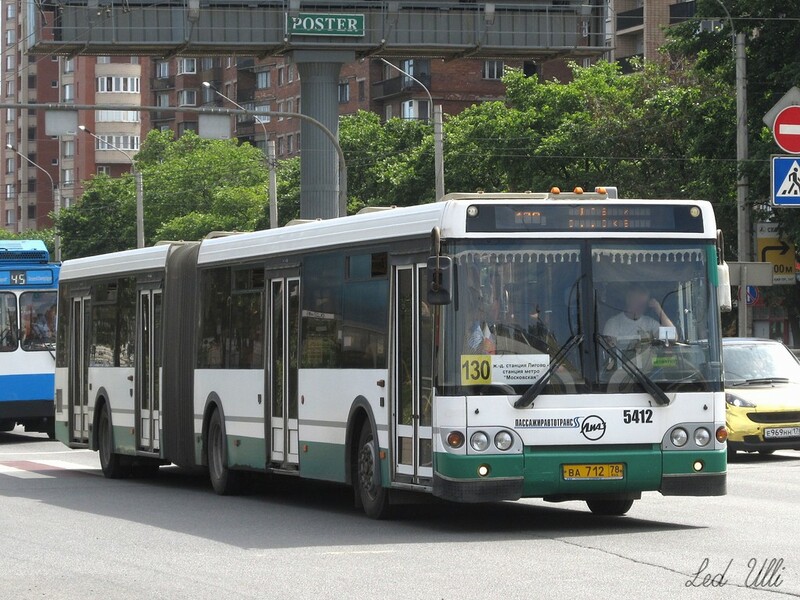 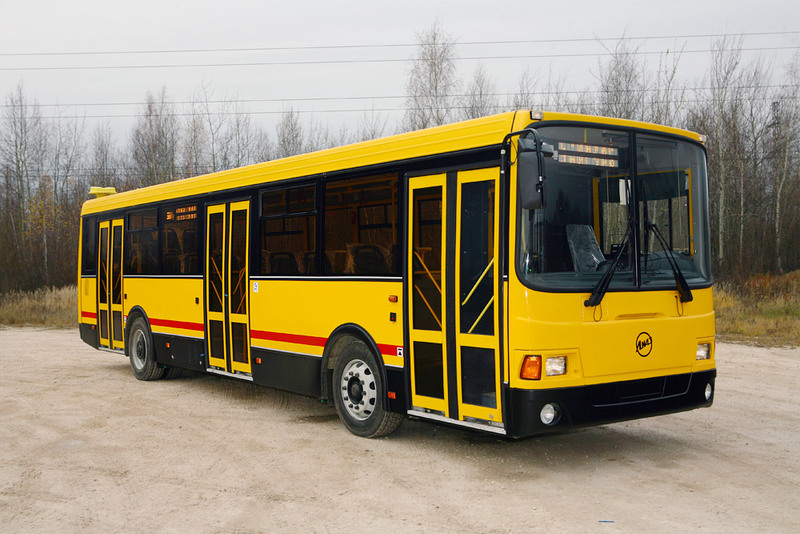 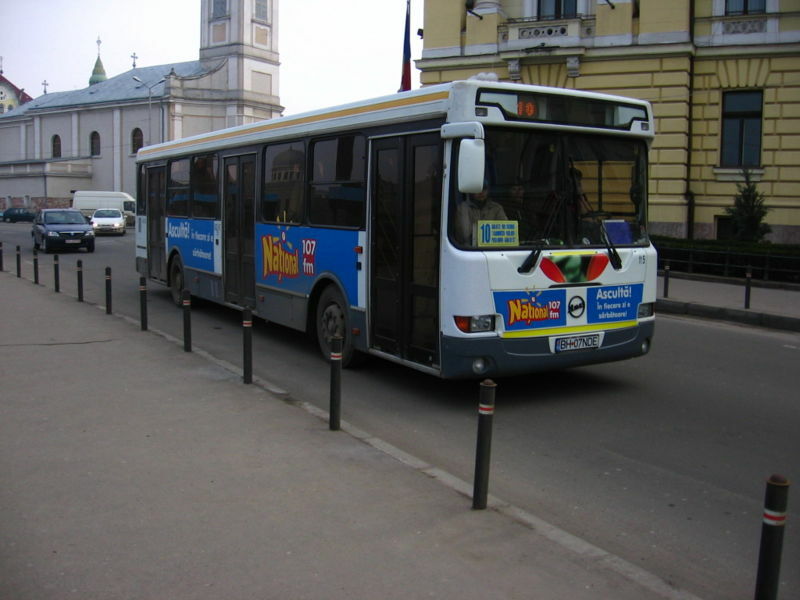 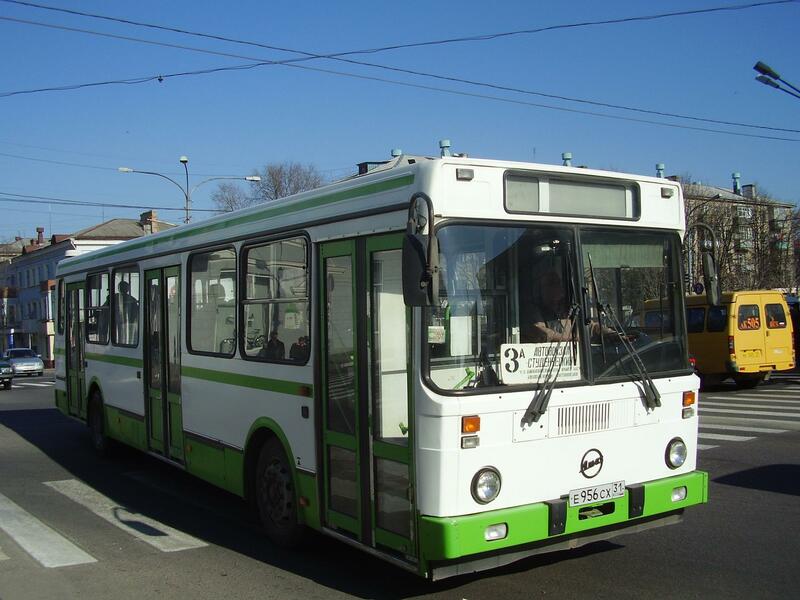 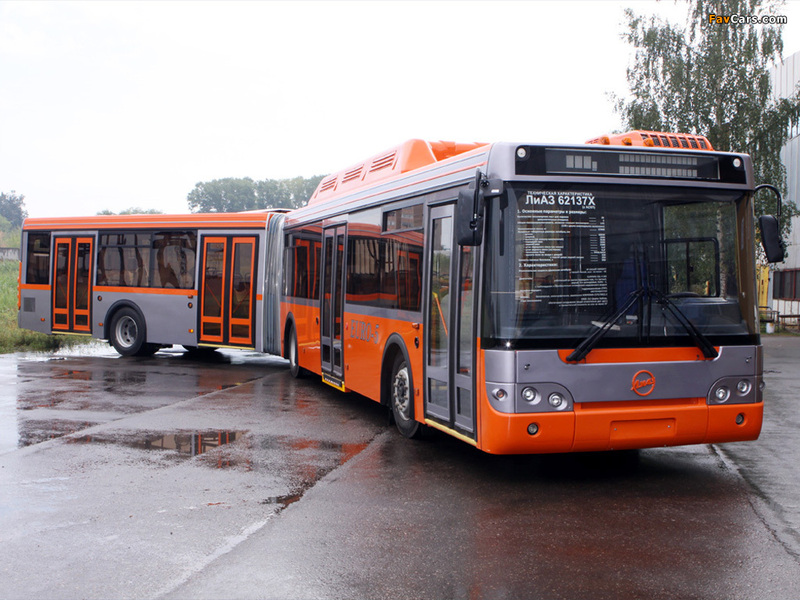 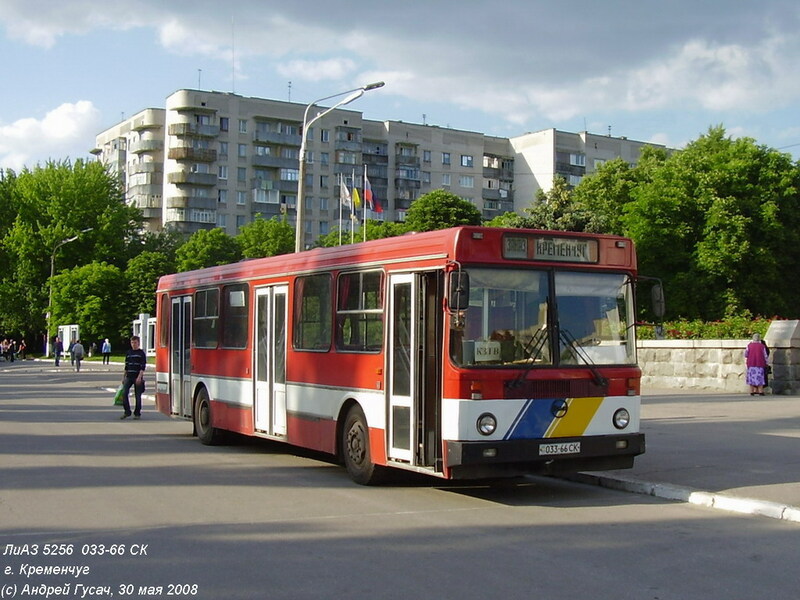 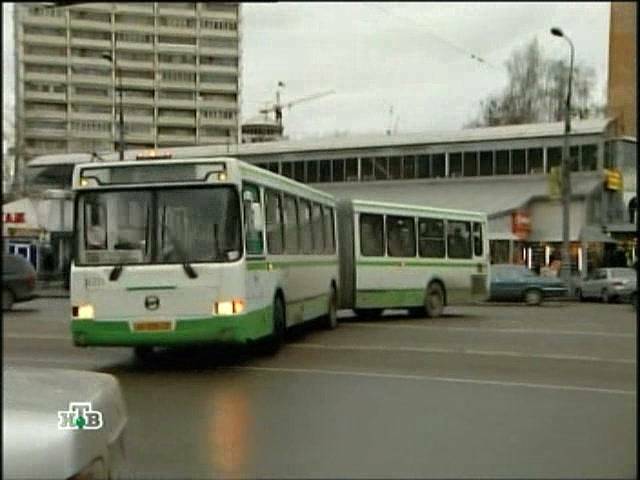 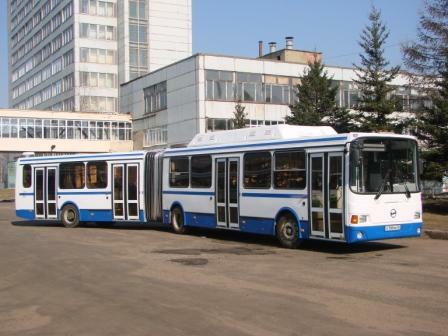 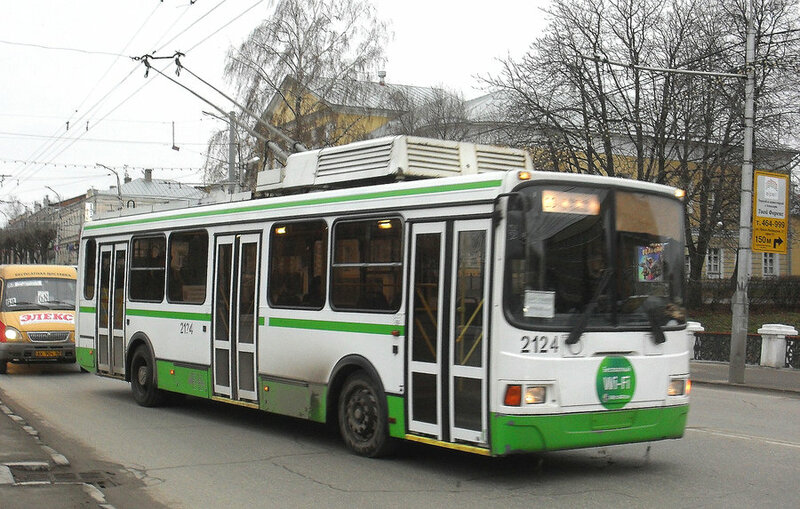 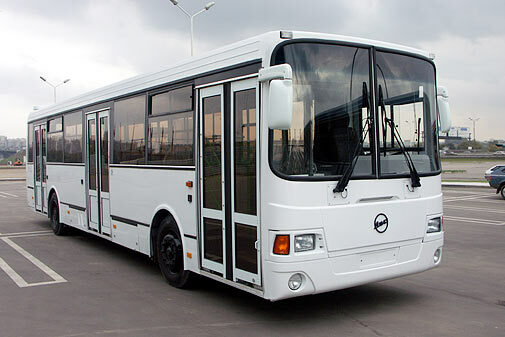 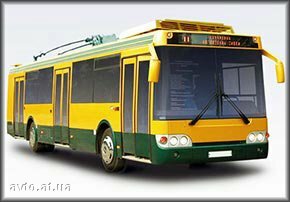 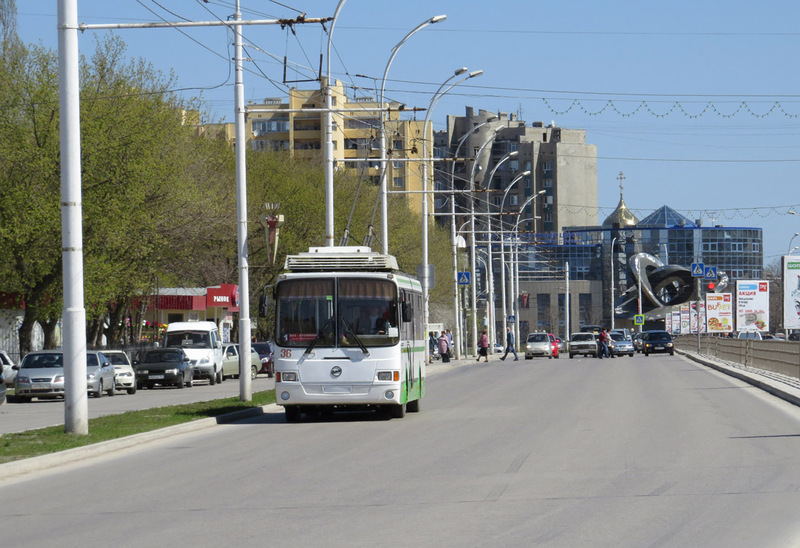 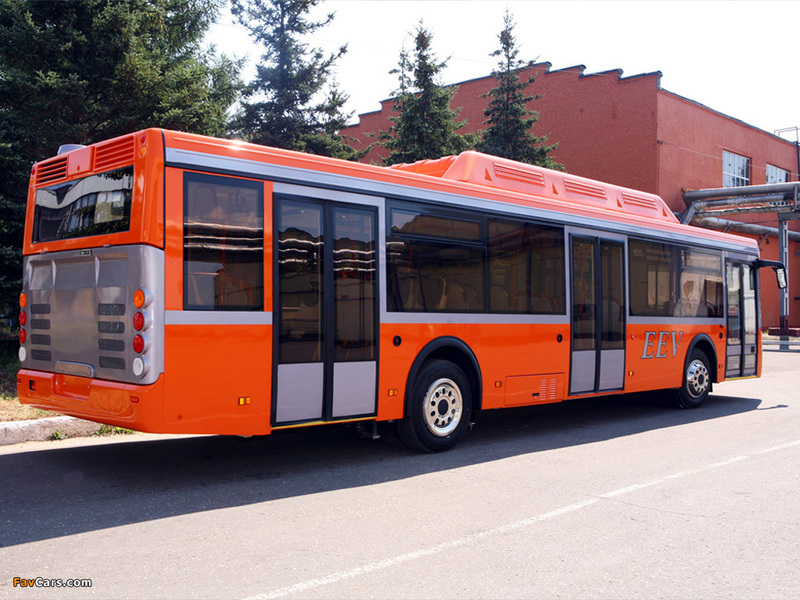 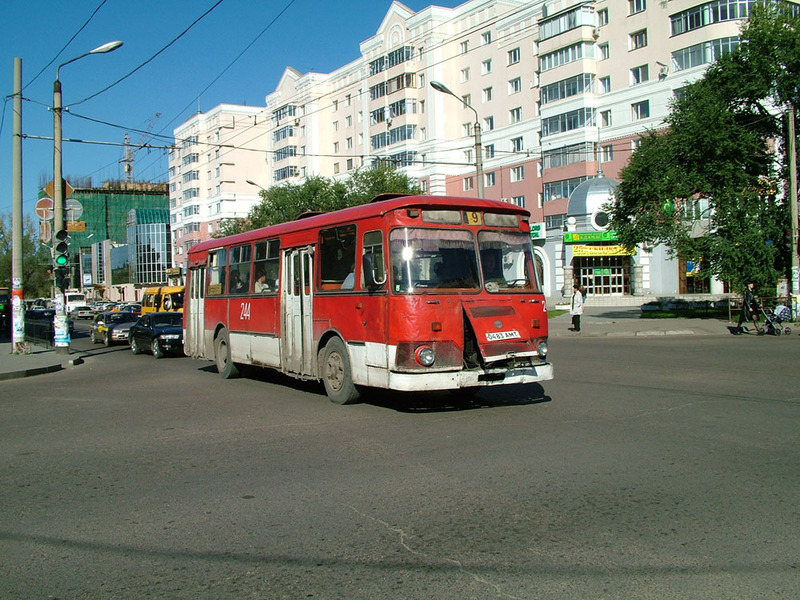 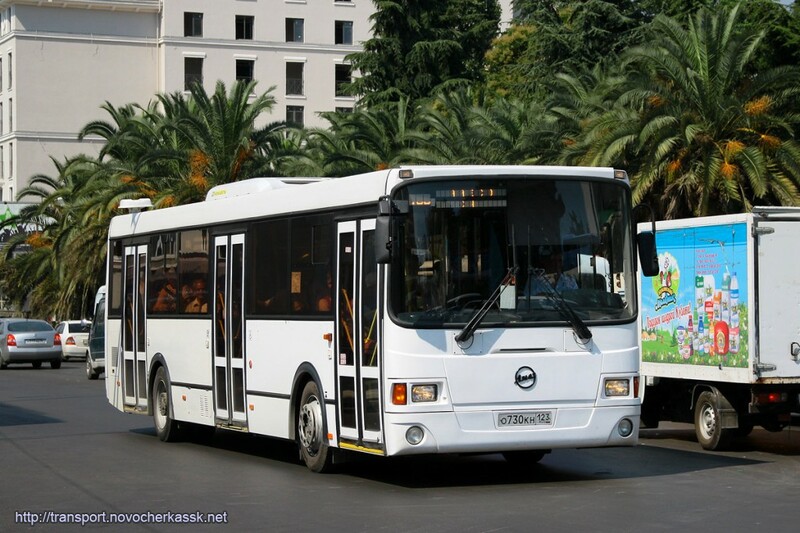 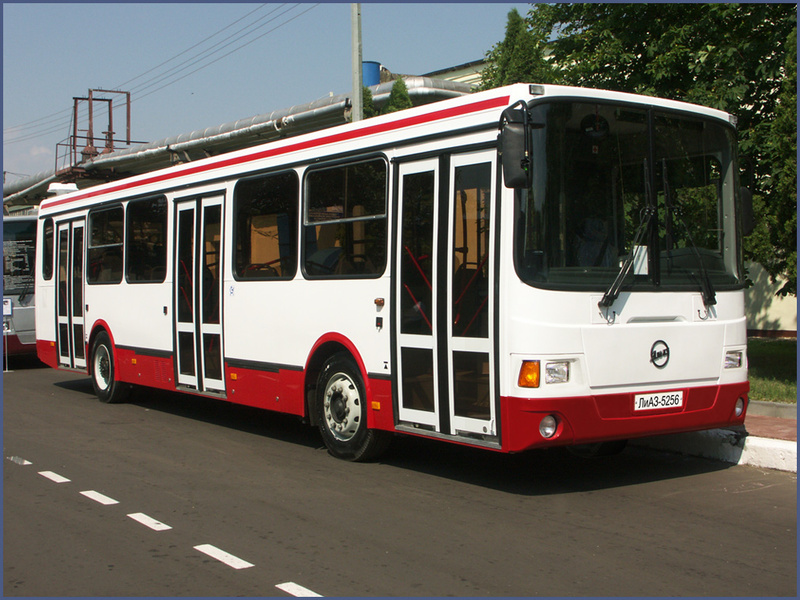 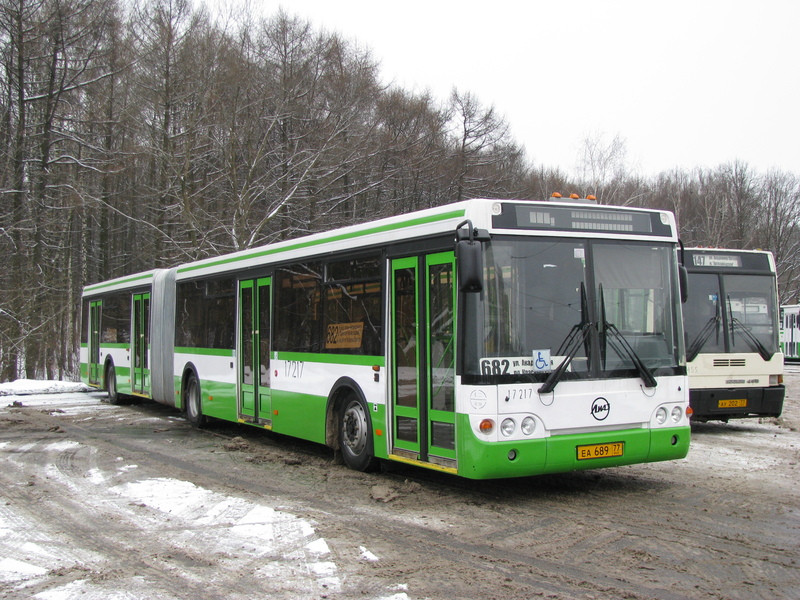 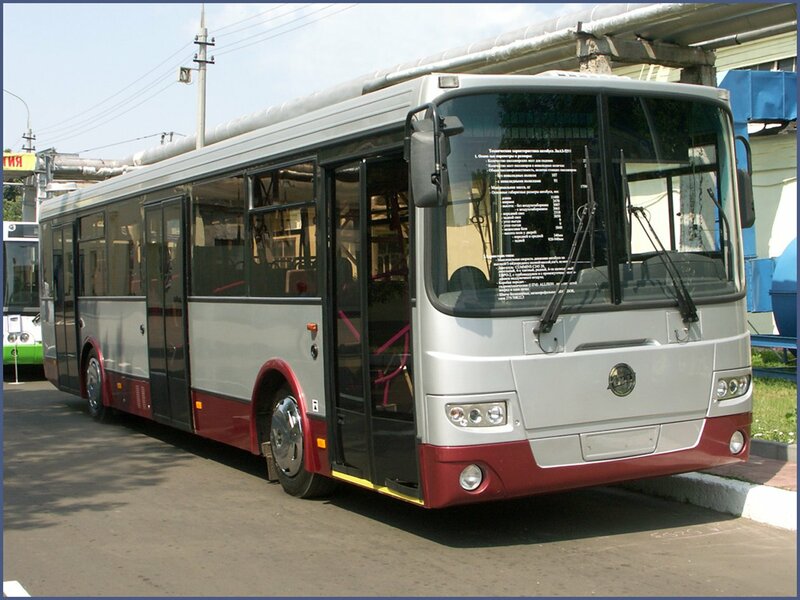 The trolleybuses were produced by LiAZ from 2005 until 2012. 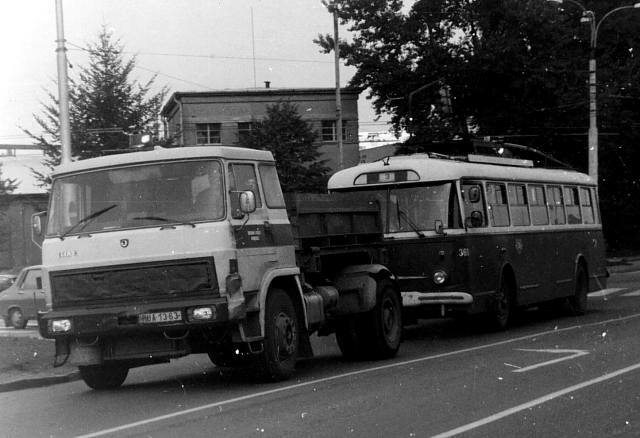 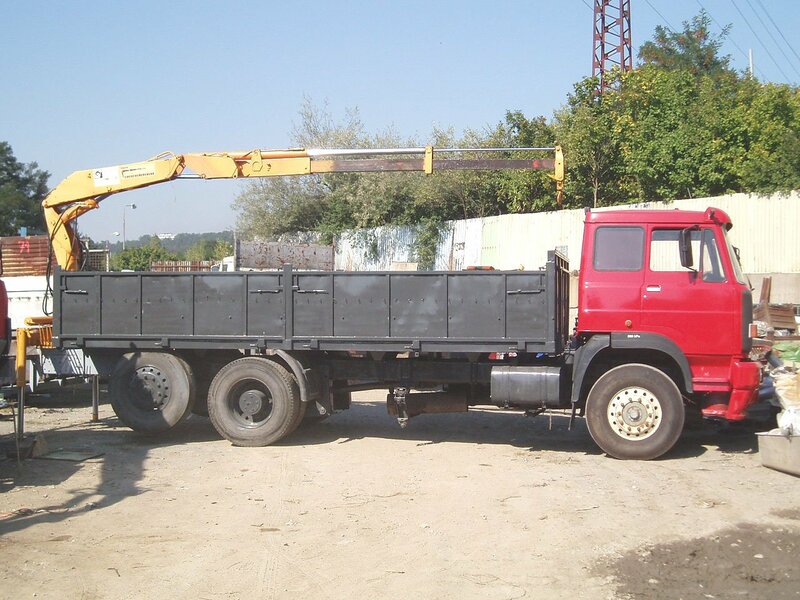 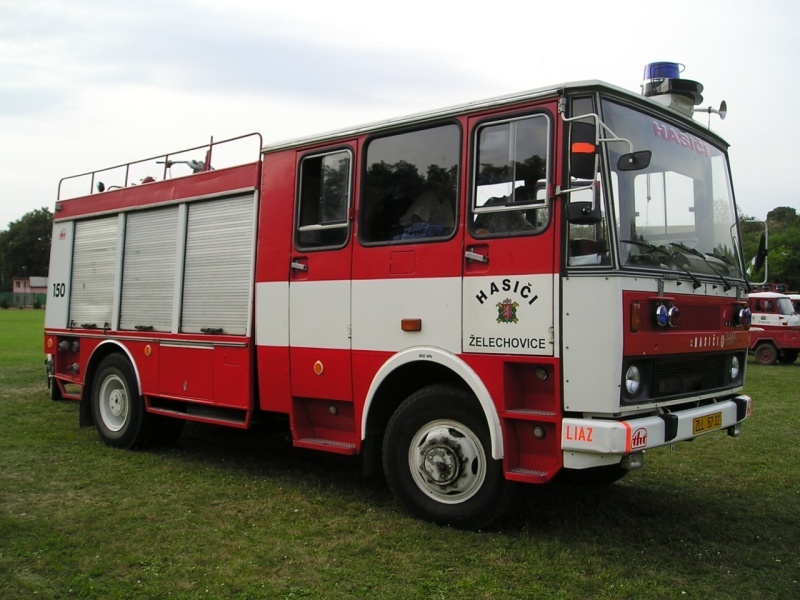 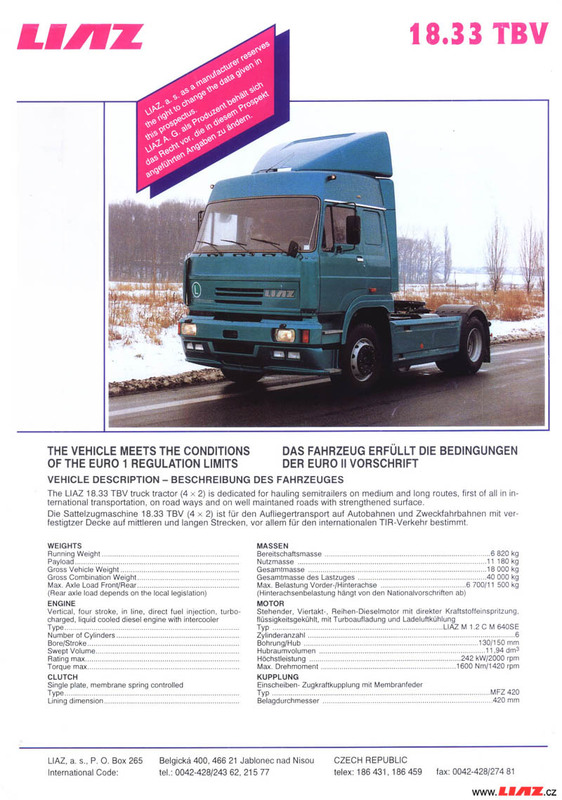 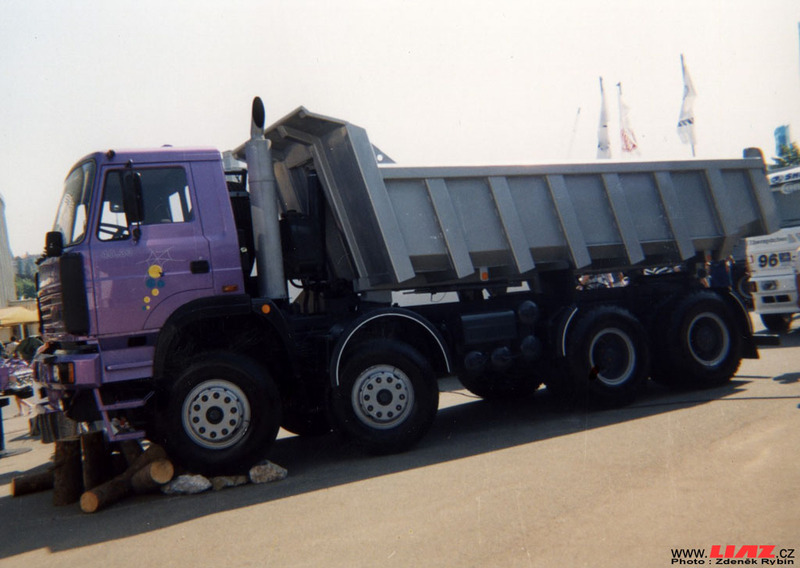 LIAZ (LIberecké Automobilové Závody – Liberec Automobil Works) is a defunct Czech and Czechoslovak manufacturer of trucks. 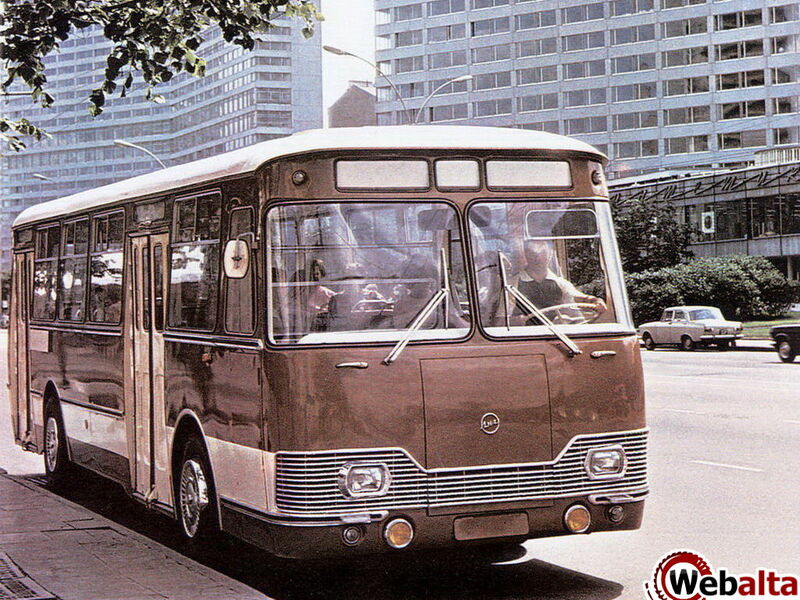 The company was formed in 1951 by the government as a division of Škoda. 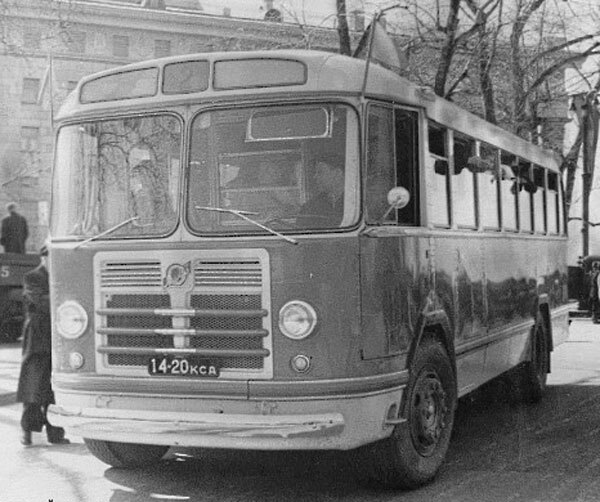 In 1953 LIAZ became independent of Škoda, but still continued to use its name until 1984 (Škoda LIAZ). 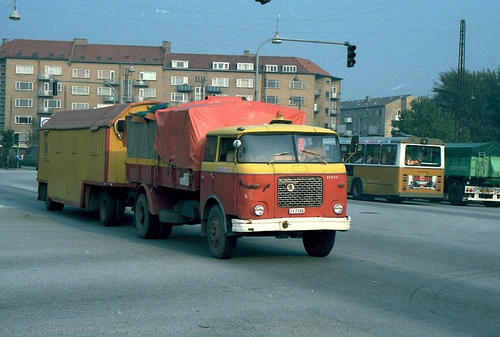 Main plants were in Rýnovice, Mnichovo Hradiště and Liberec, later there have been opened factories in Mělník, Zvolen, Veľký Krtíš,Přerov and Holýšov. 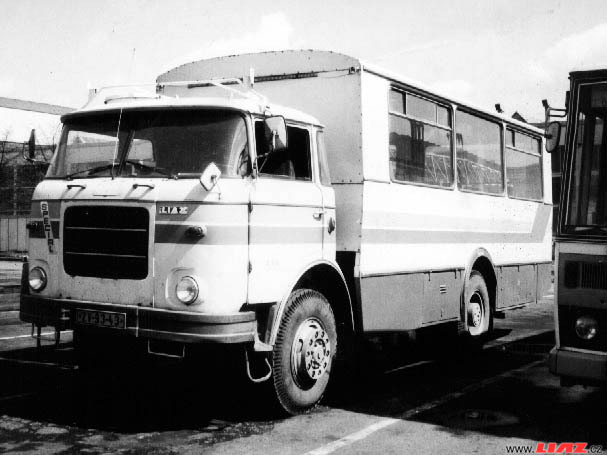 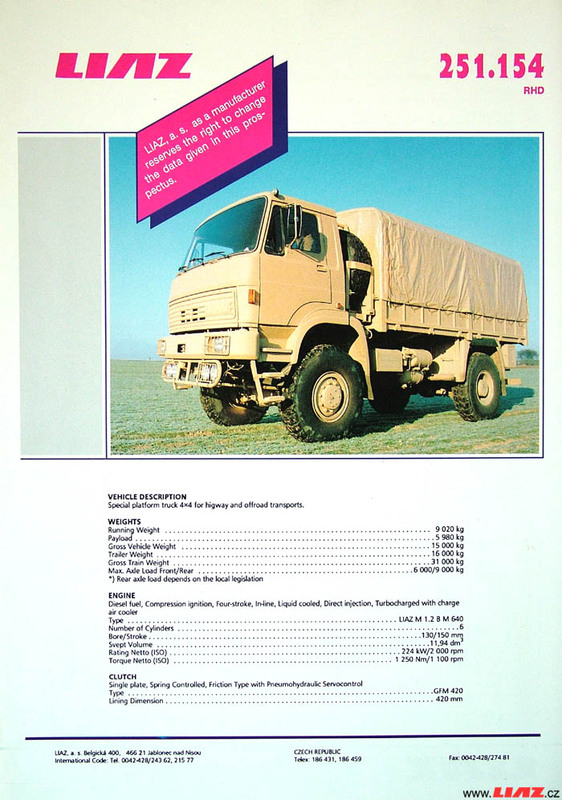 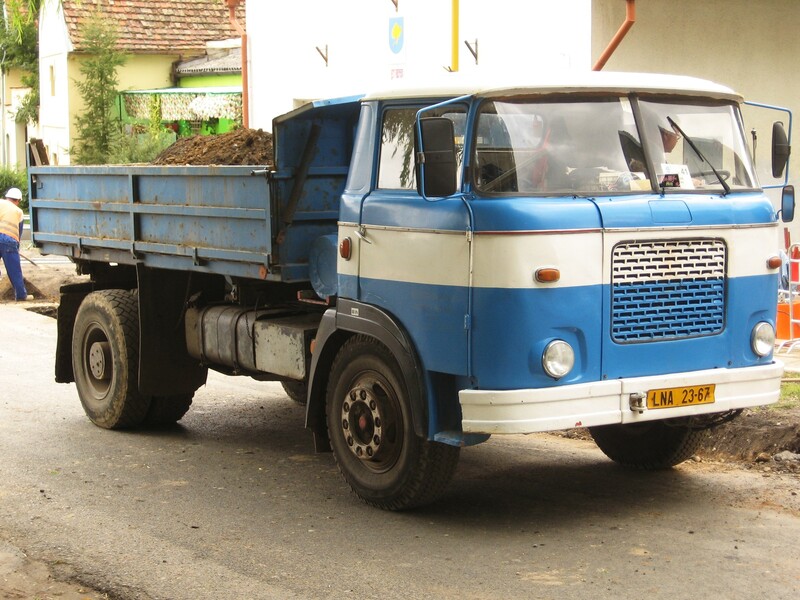 In the 1970s LIAZ was the biggest Czechoslovak truck manufacturer. 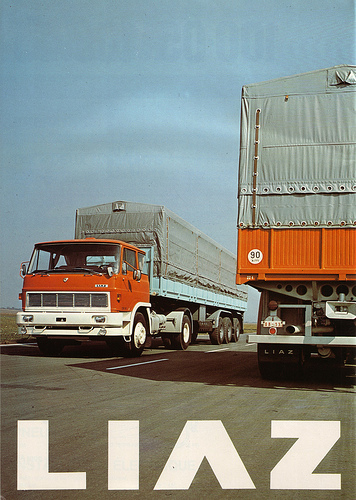 The production ceased in 2002. 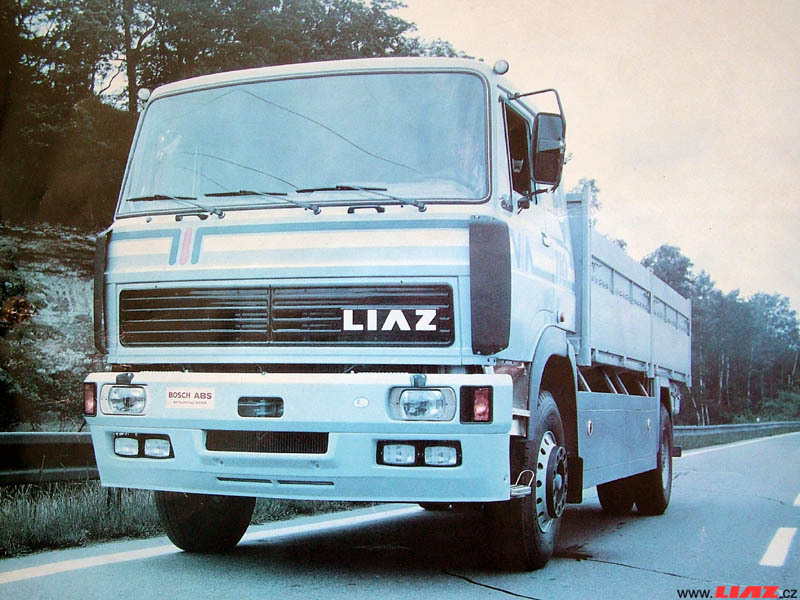 The Engine Plant of LIAZ trucks has been purchased by TEDOM Trucks which has also purchased all the technical data and drawings and is now marketing LIAZ Concept Trucks under the brand of FOX. 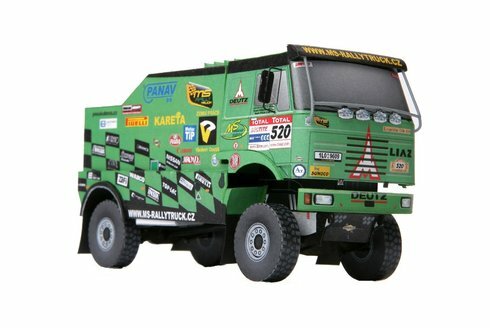 The official website is. 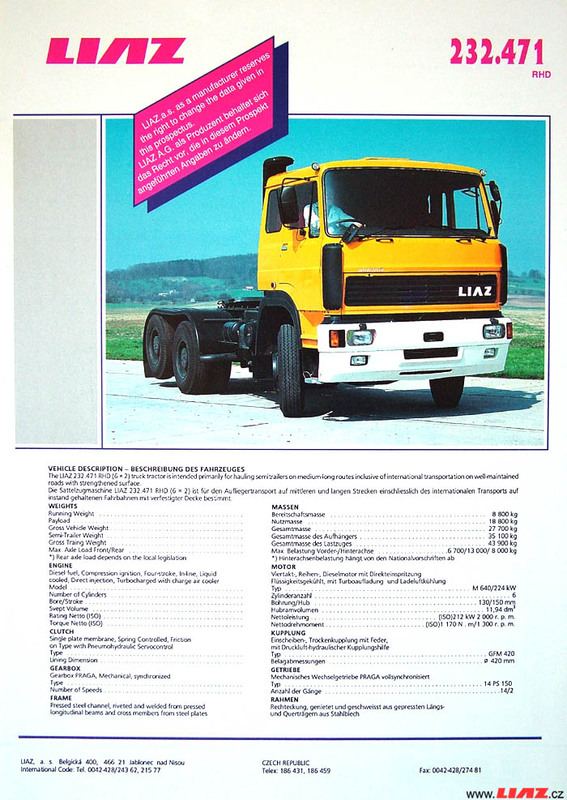 In late nineties LIAZ in Jablonec and Nisou was mainly producing diesel engines which were assembled and tested at the industrial estate. 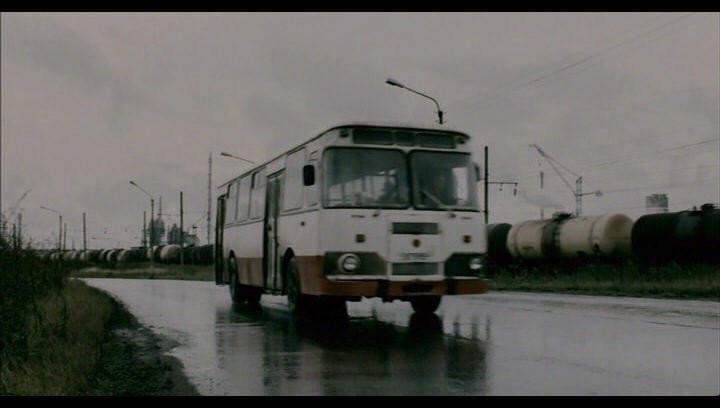 The engine line production actually tested every single engine by running it and collecting various parameters about it. 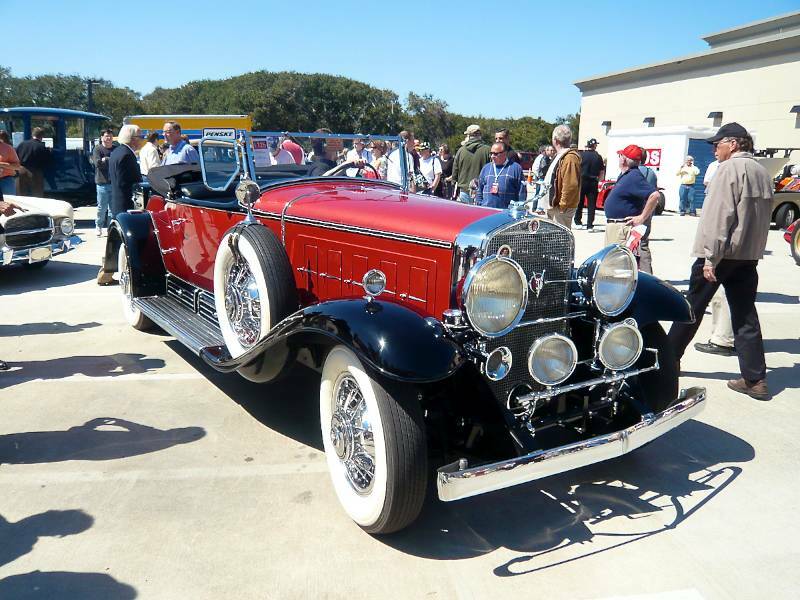 Every n-th engine was sent to disassembly to check for any engine tolerances. 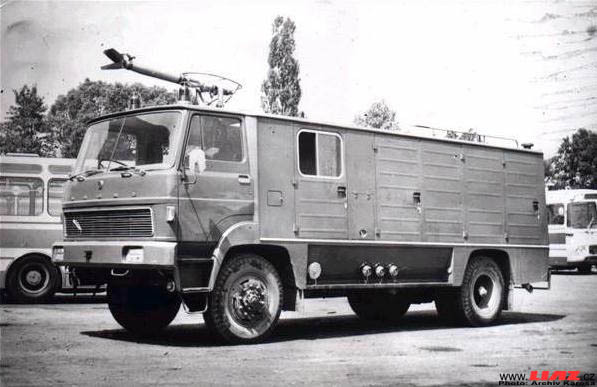 The testing rigs were called Brzda (brake) where the engine was connected to fuel, exhaust extraction piping and electronic probes. 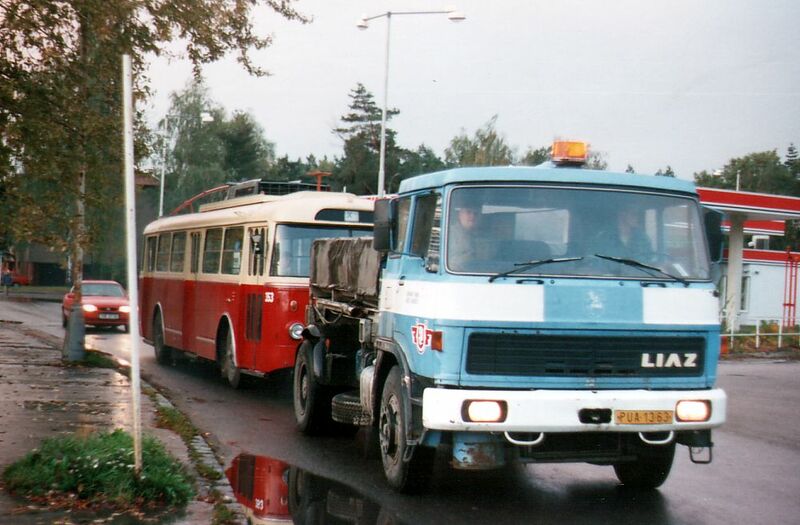 The industrial estate of LIAZ has also been used for production of steam which is routinely used to heat housing estates. 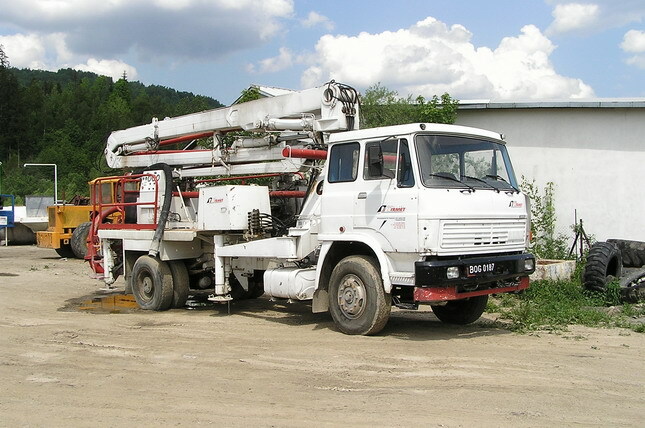 This highly presurised steam is piped to smaller transformer stations round the town of Jablonec nad Nisou. 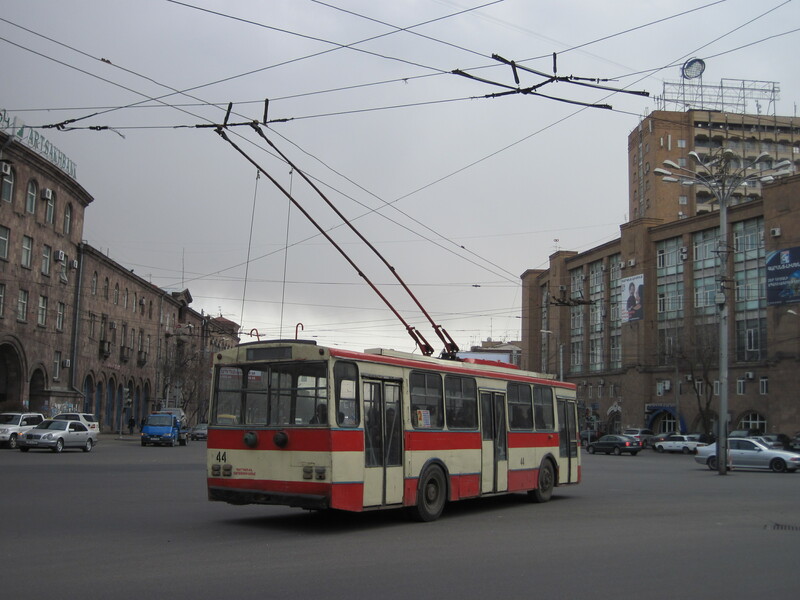 In the transformer stations, the pressure is reduced and used for heating blocks of flats.